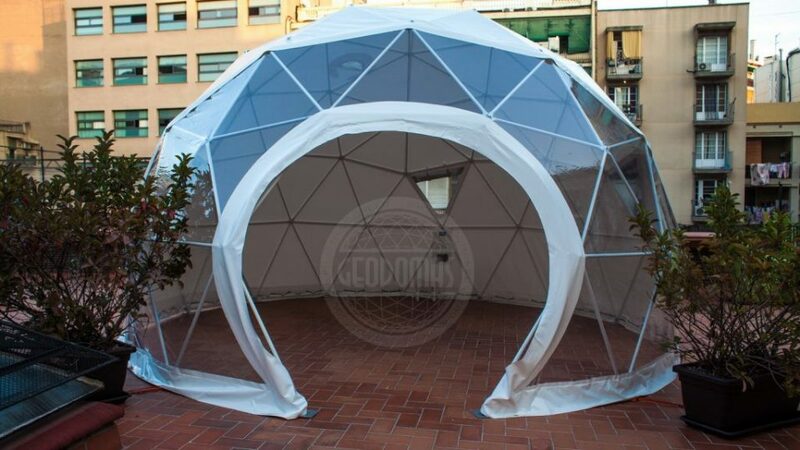 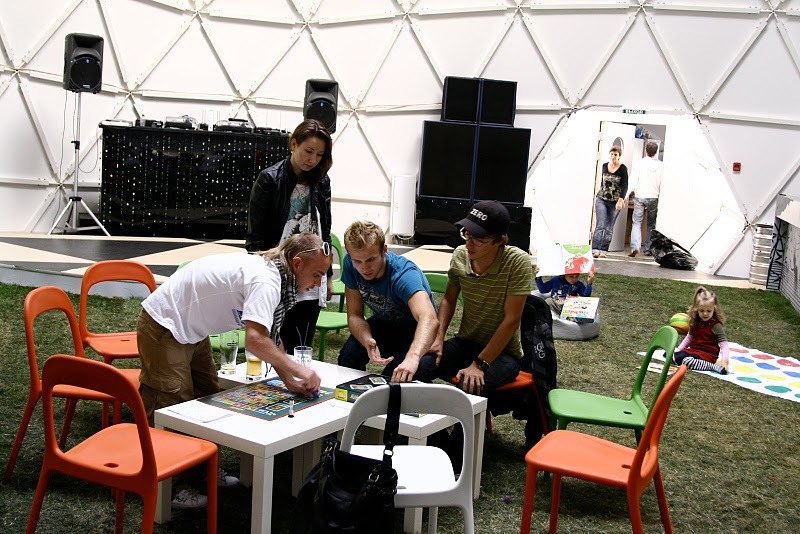 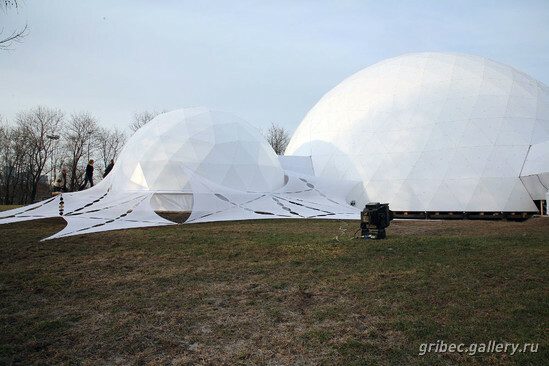 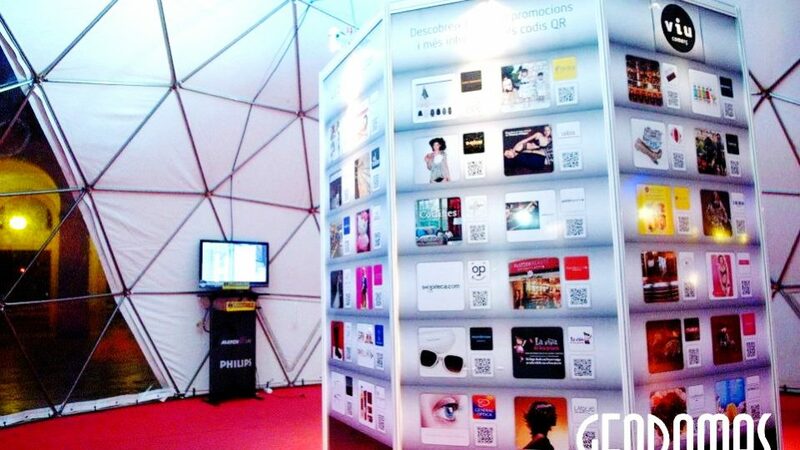 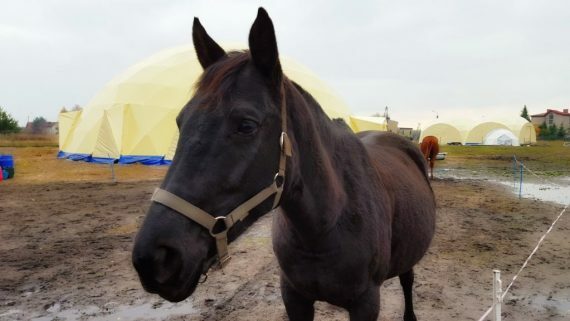 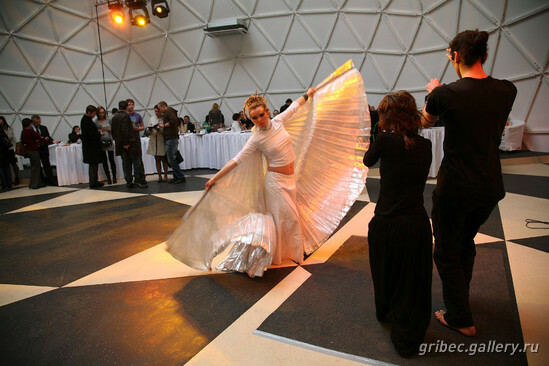 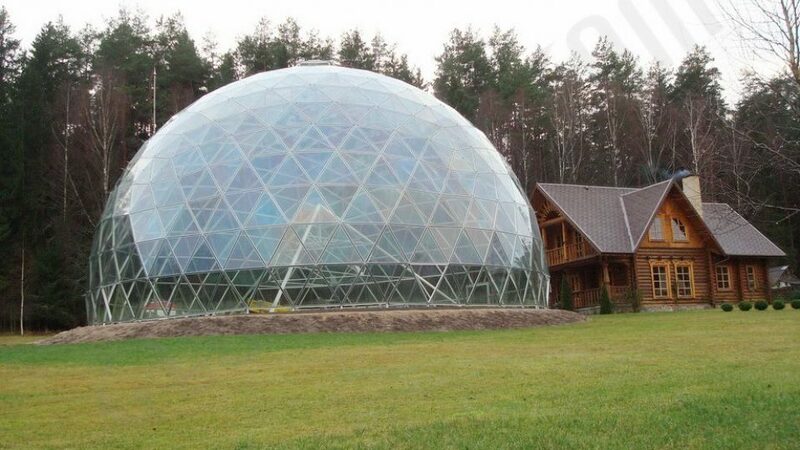 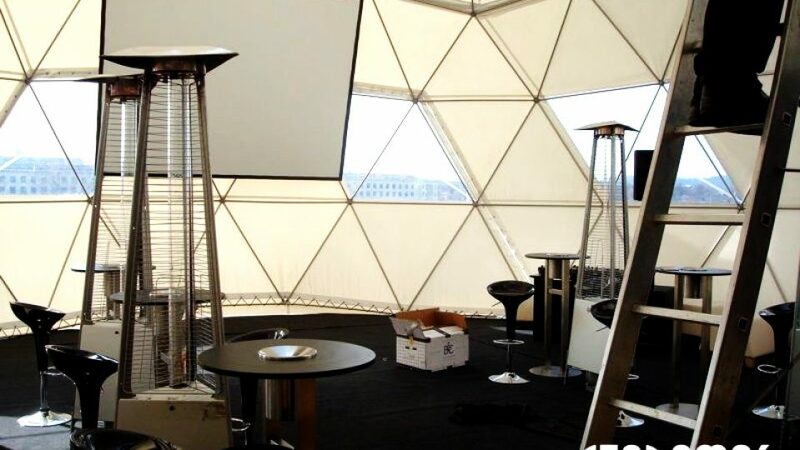 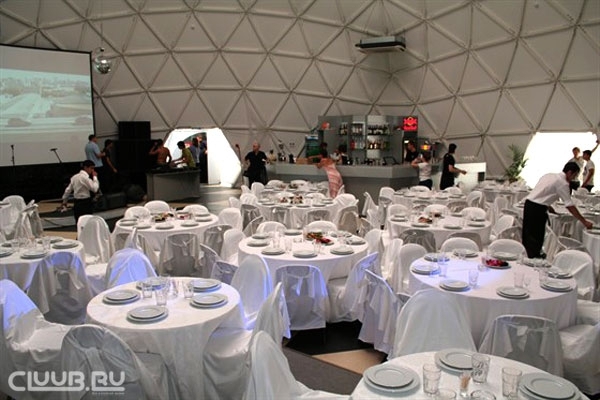 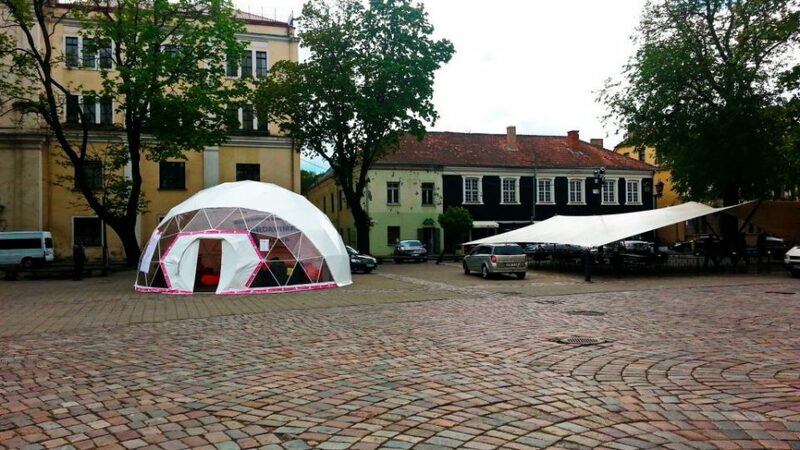 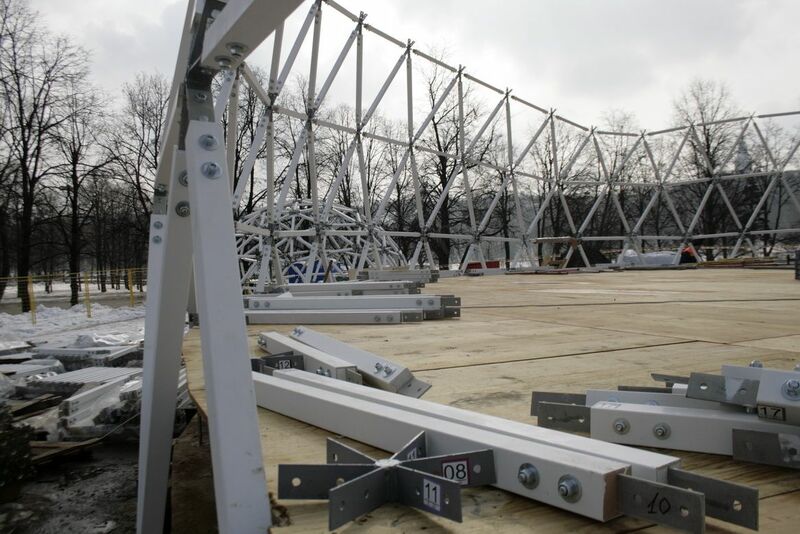 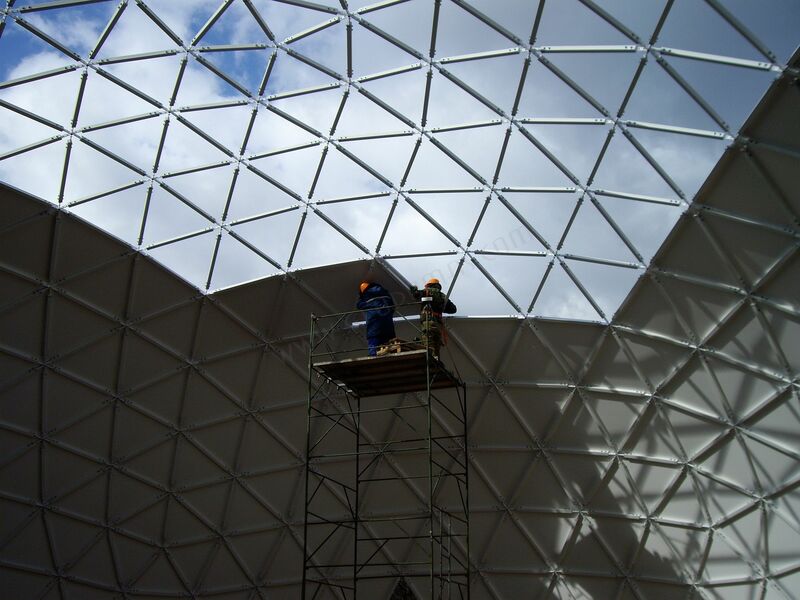 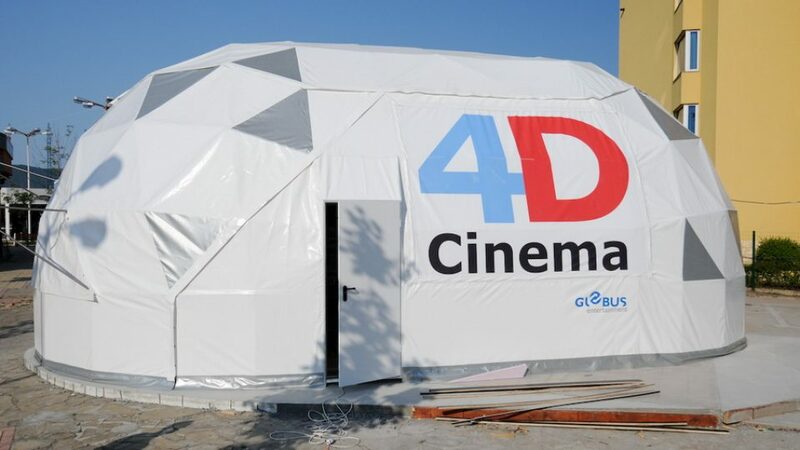 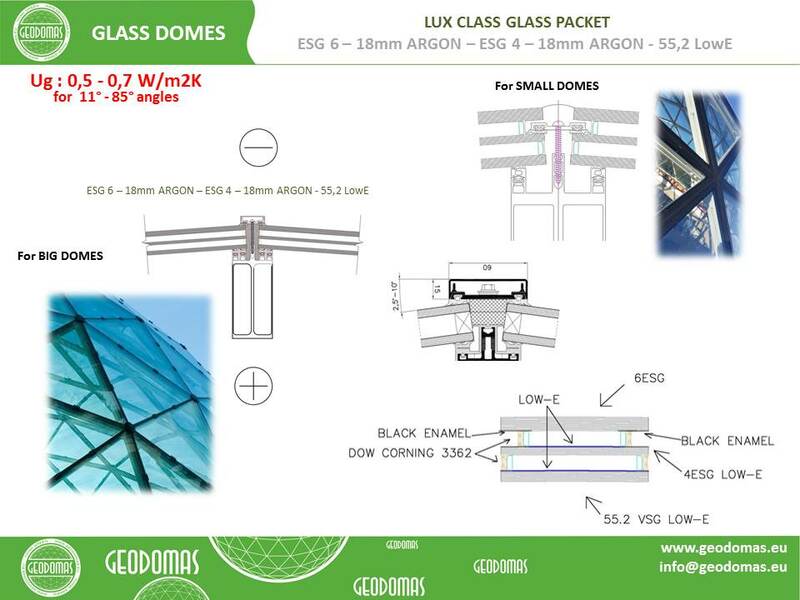 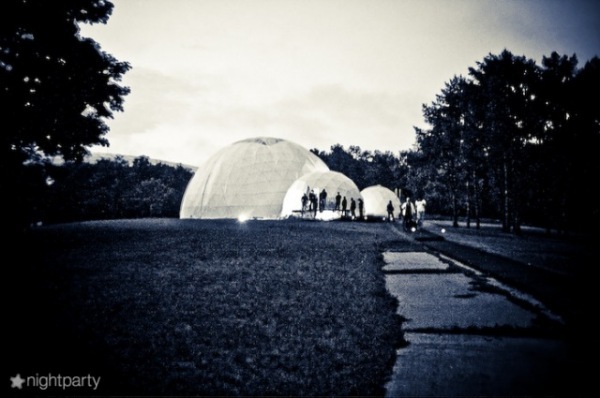 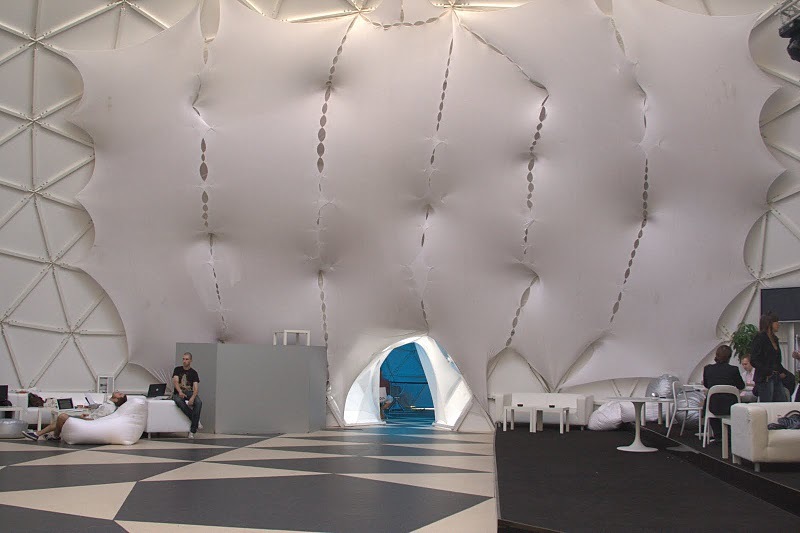 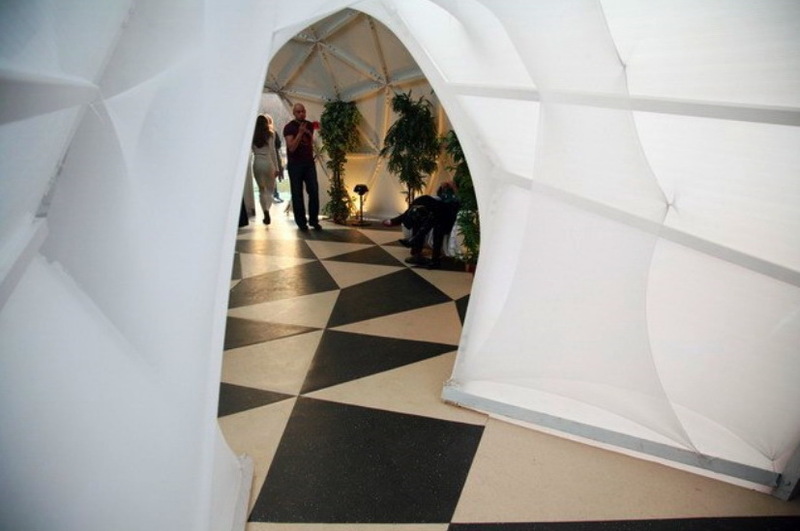 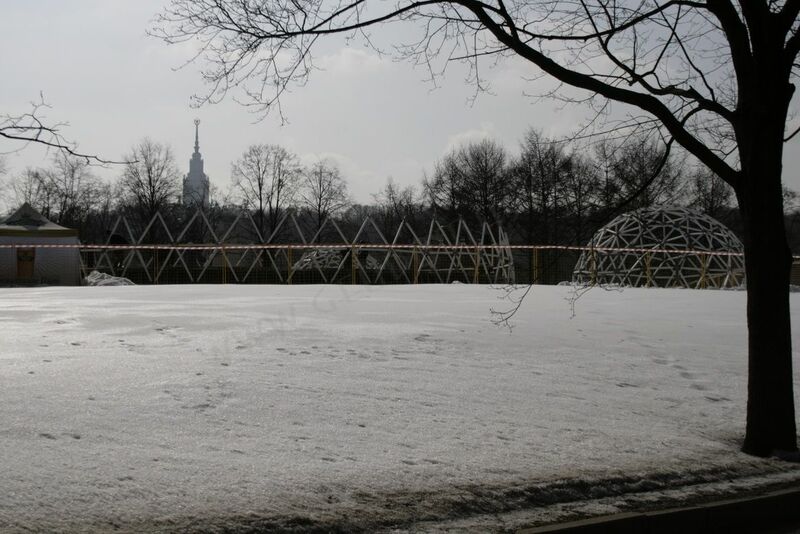 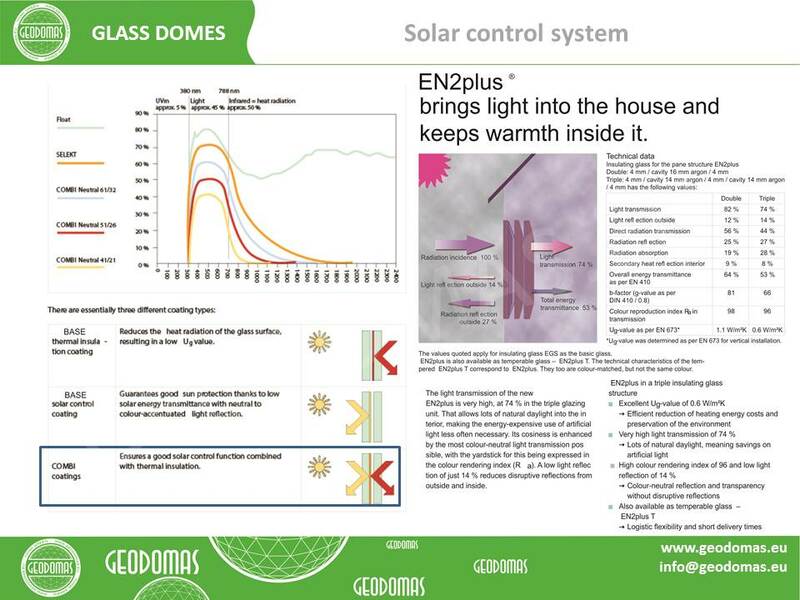 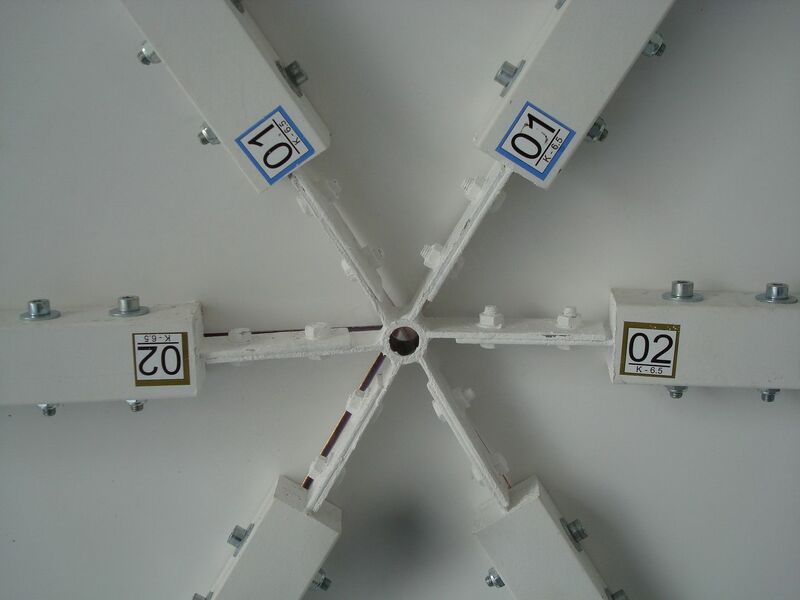 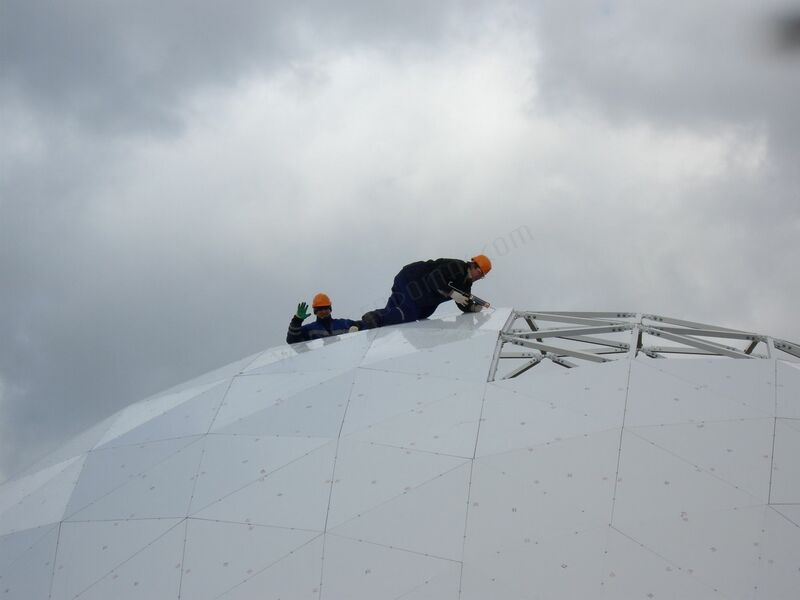 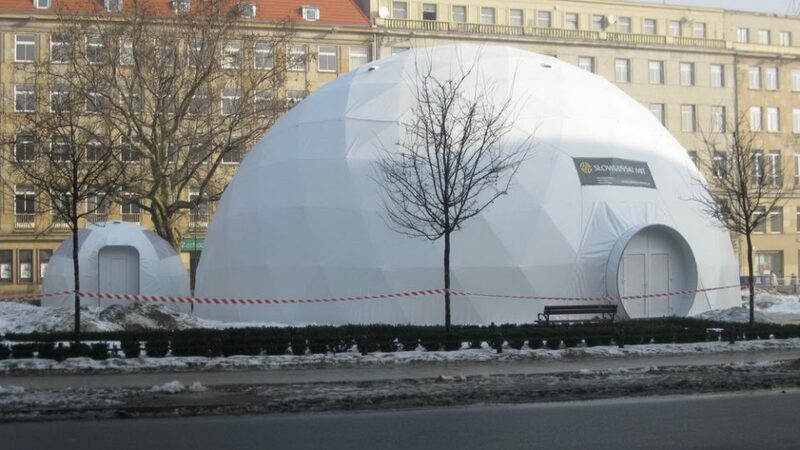 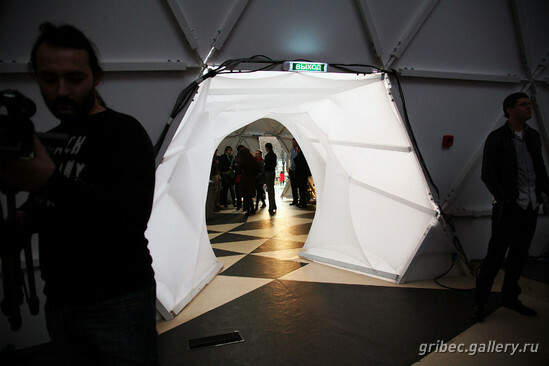 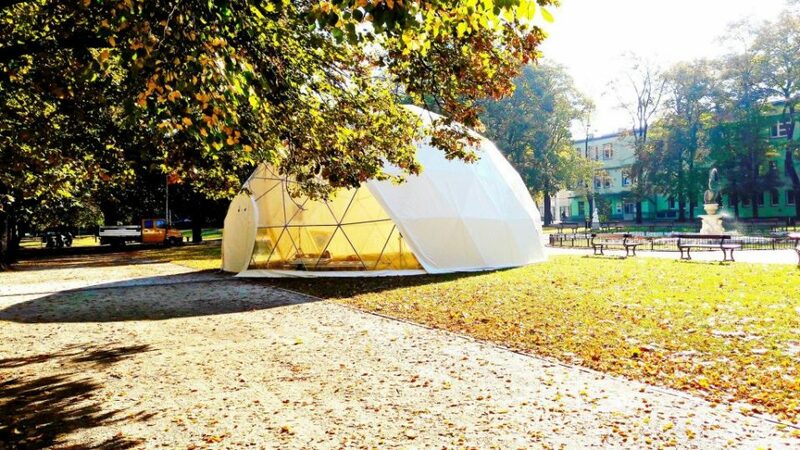 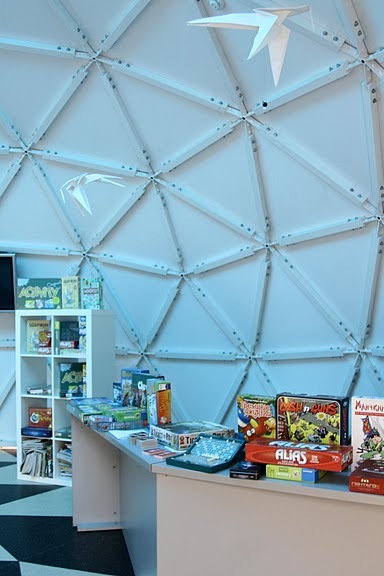 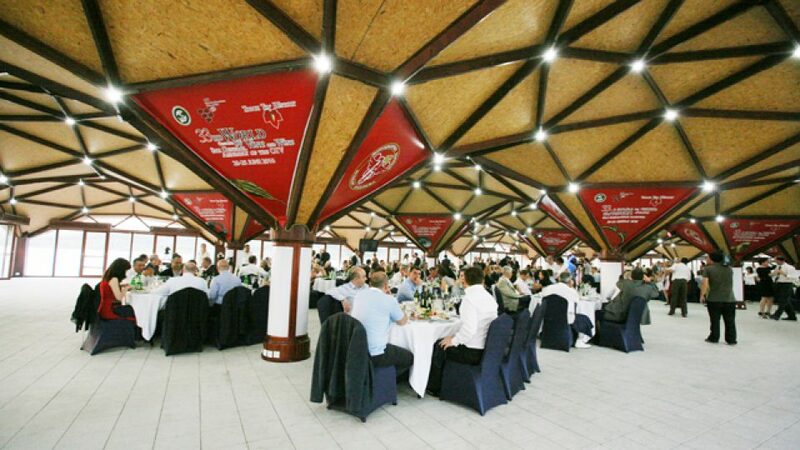 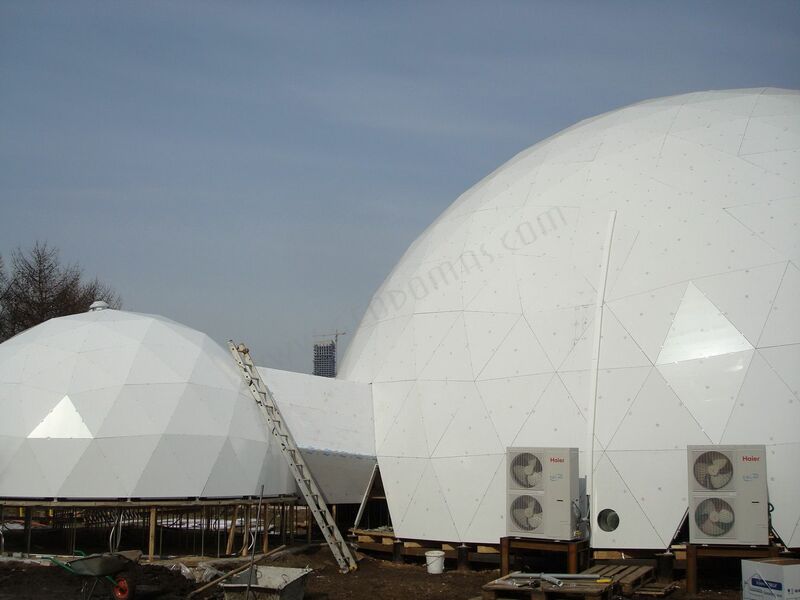 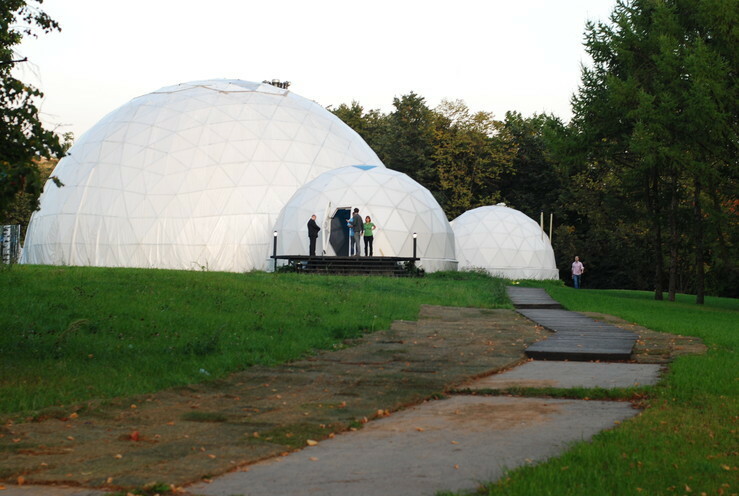 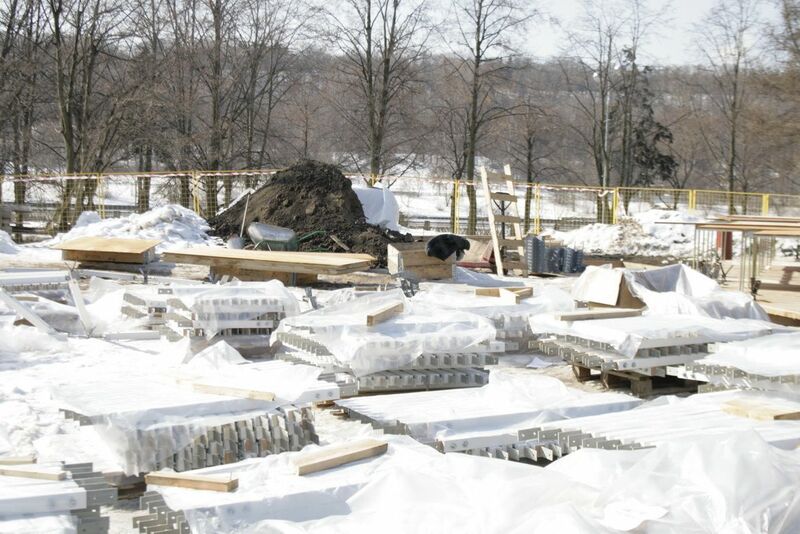 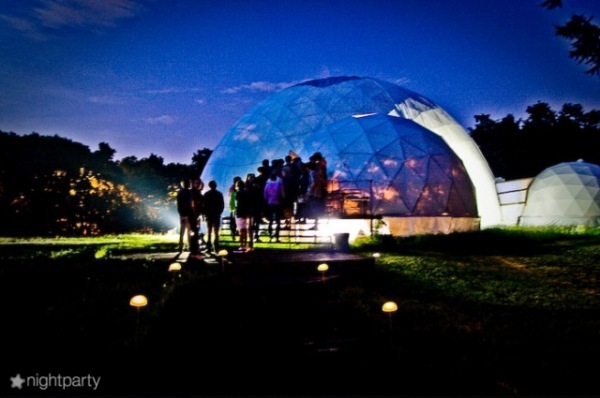 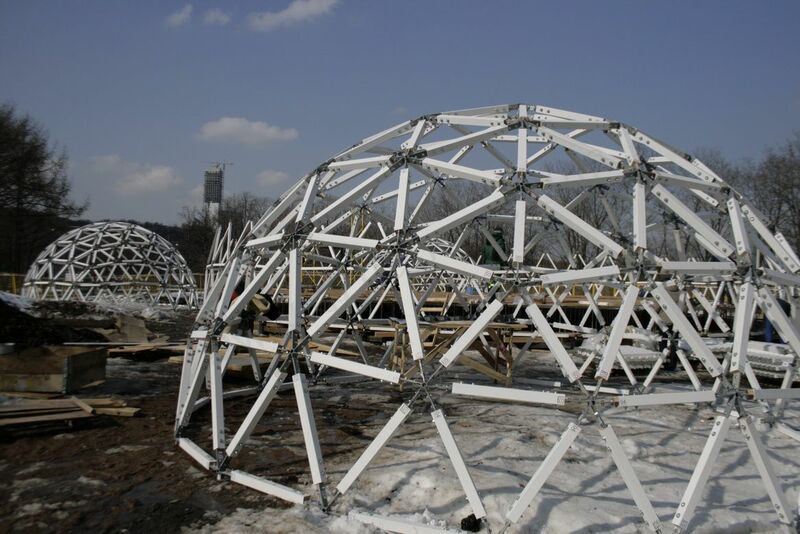 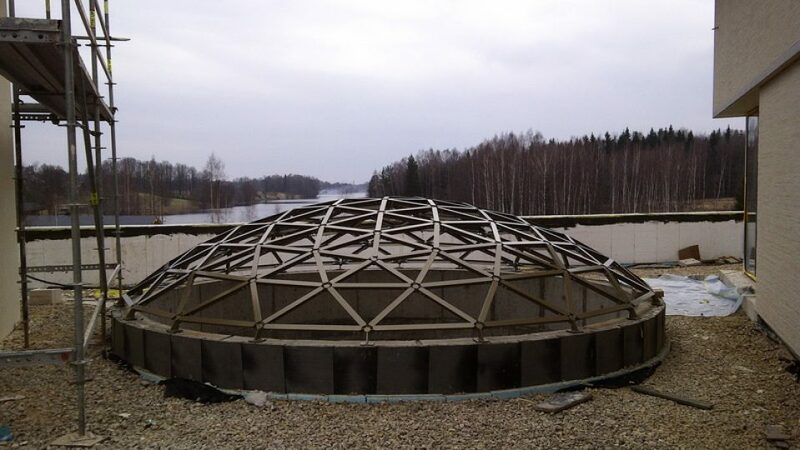 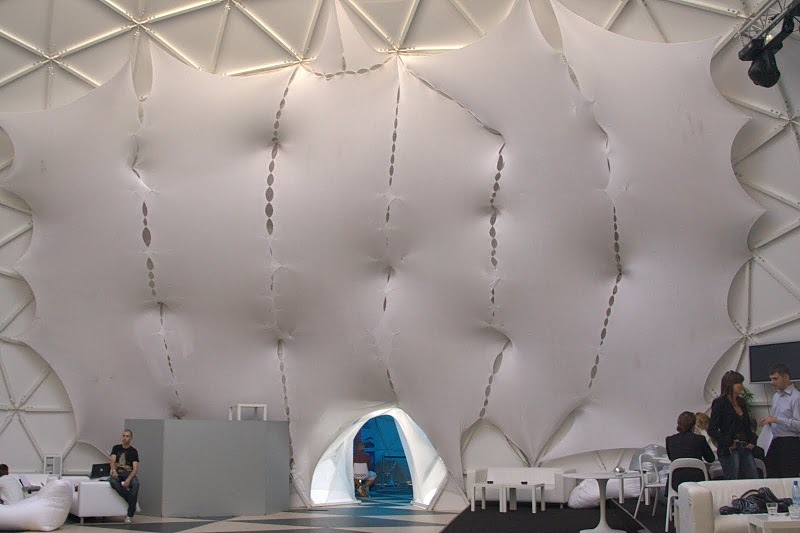 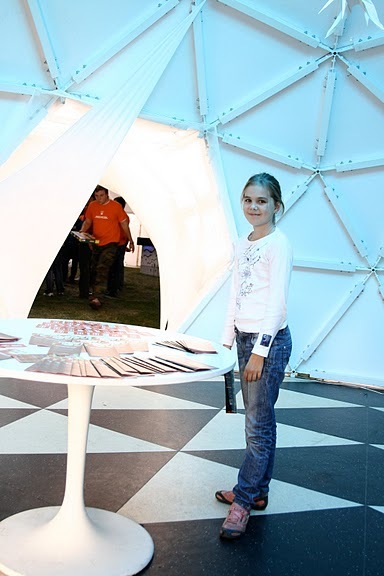 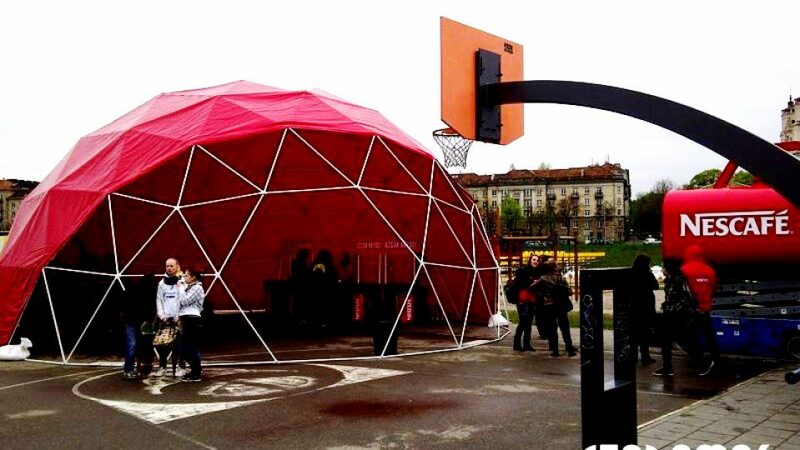 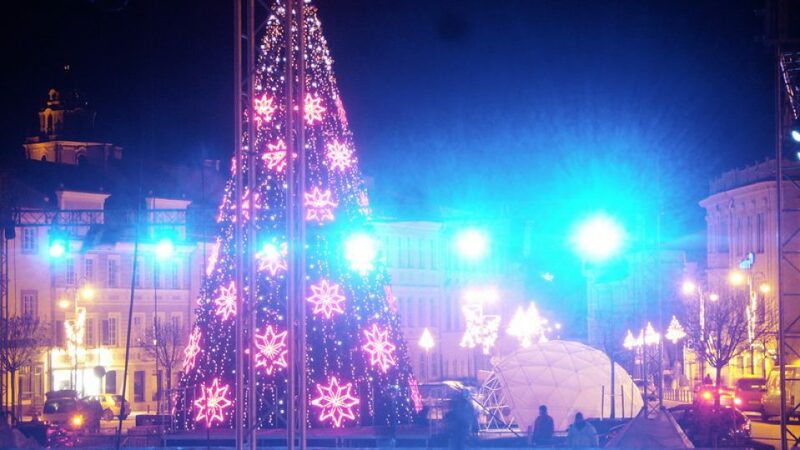 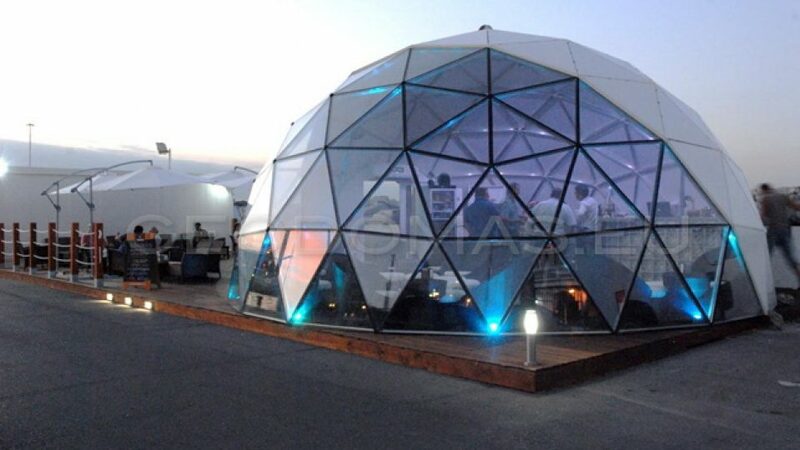 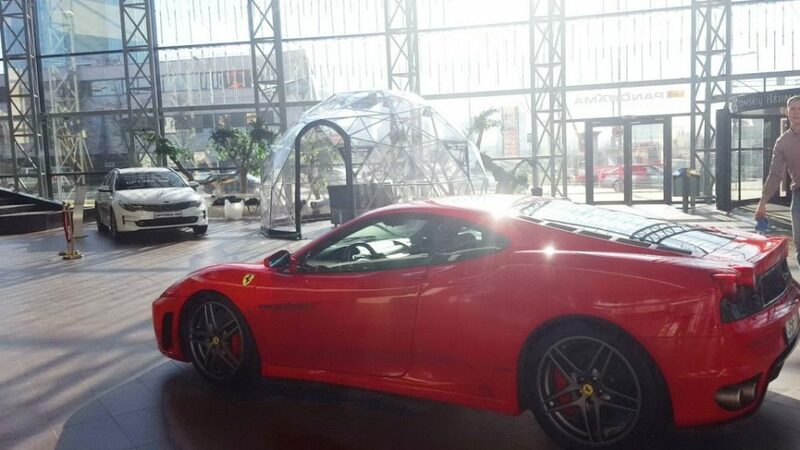 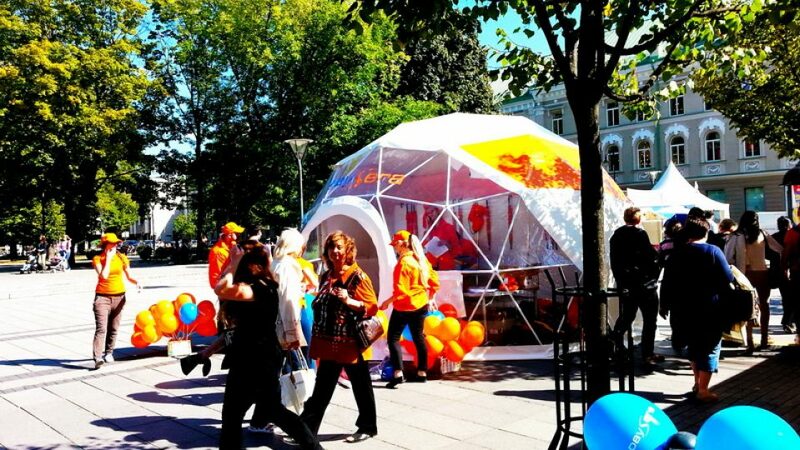 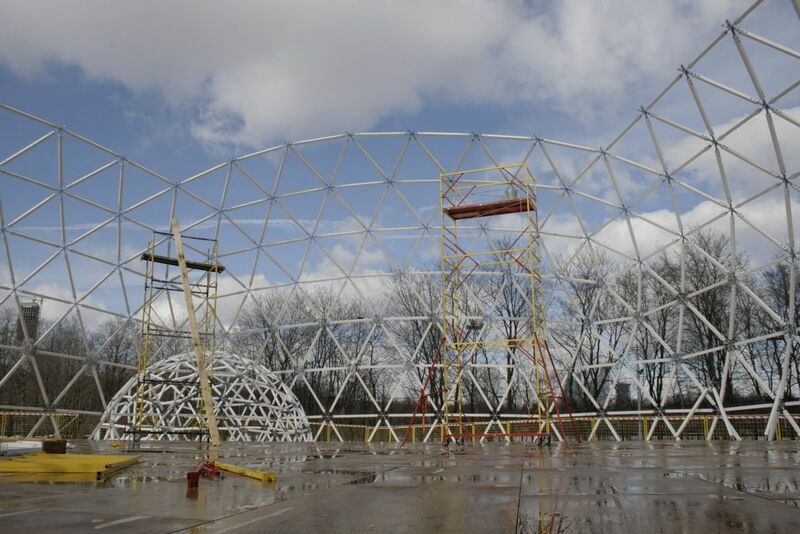 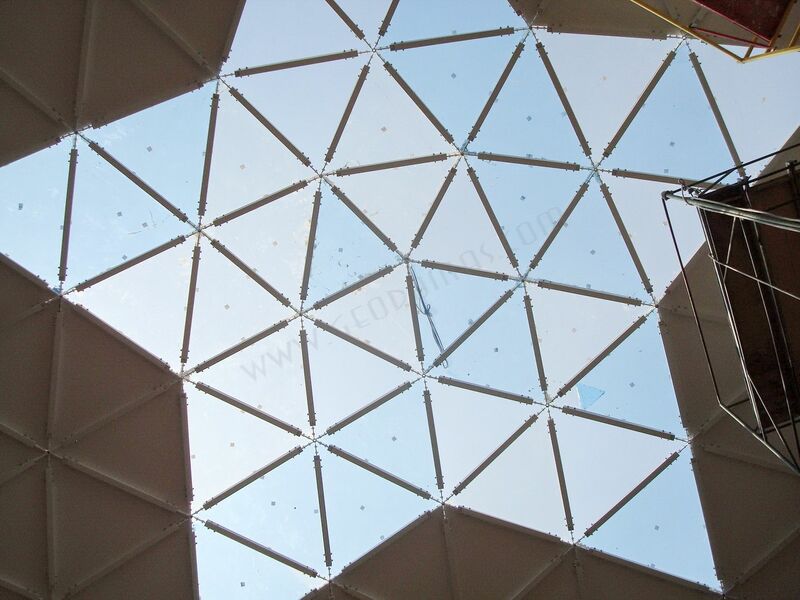 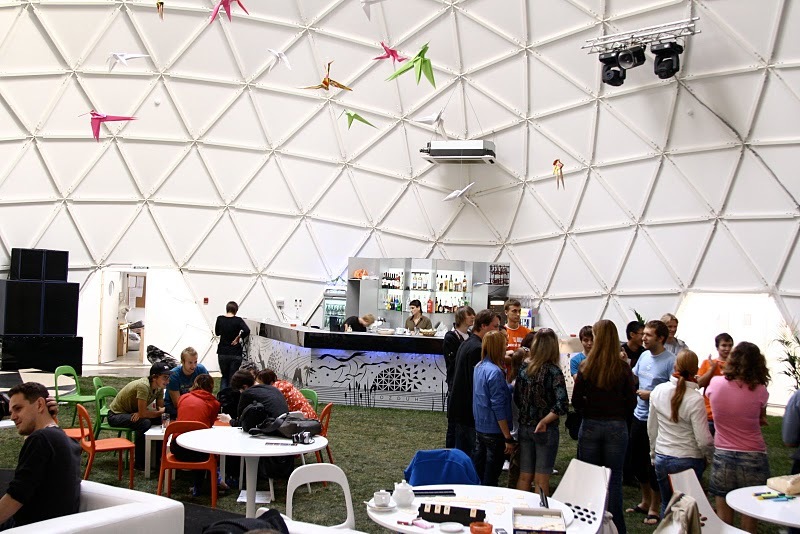 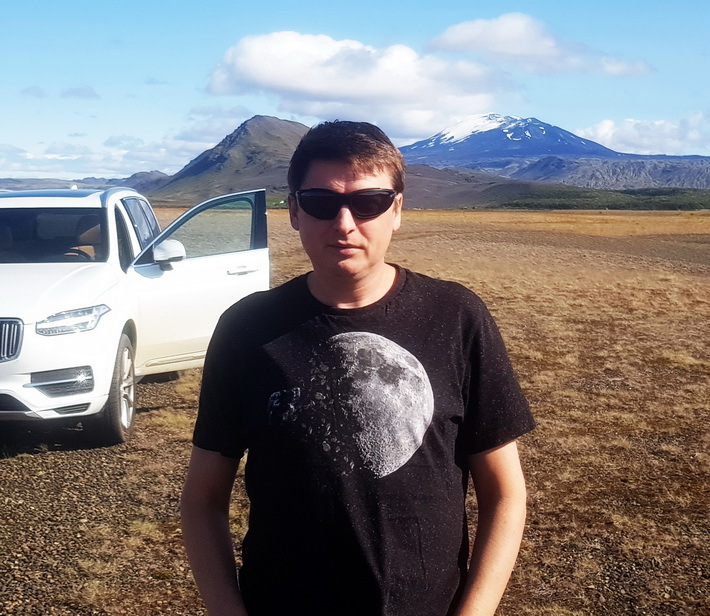 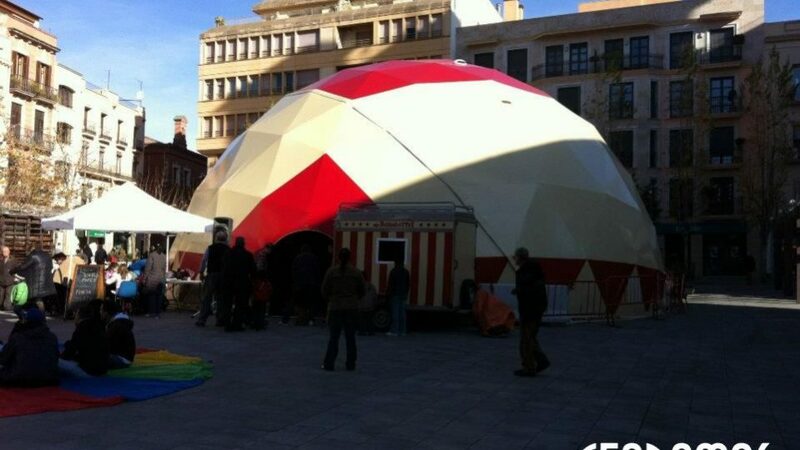 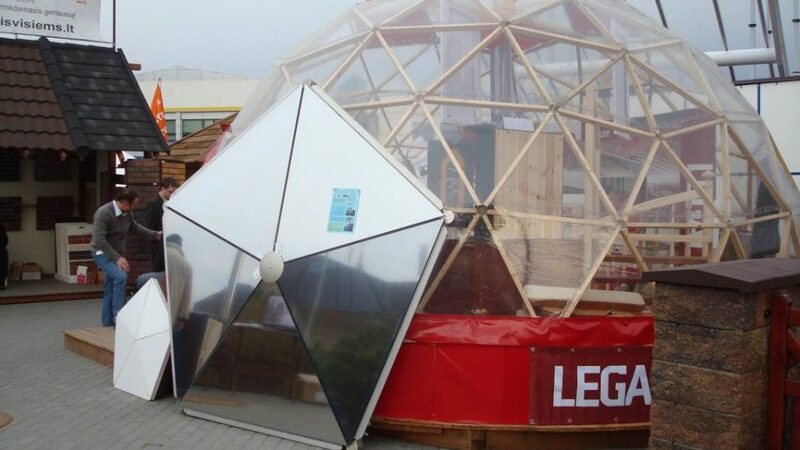 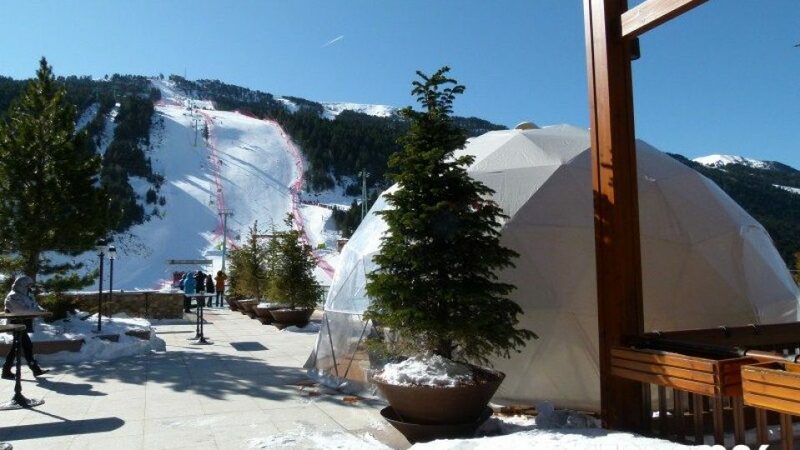 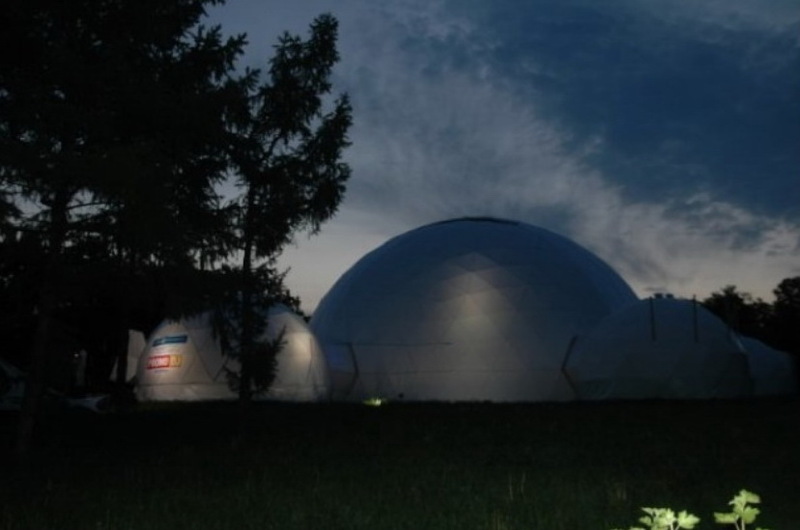 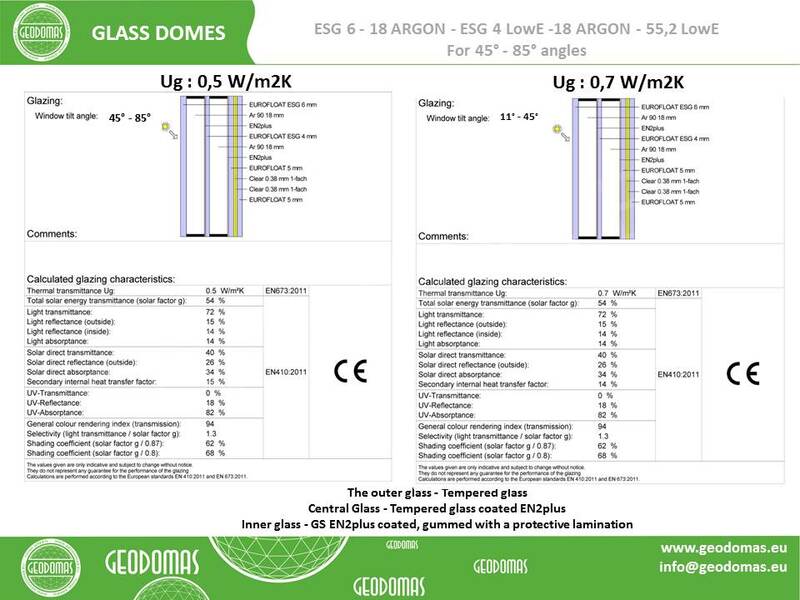 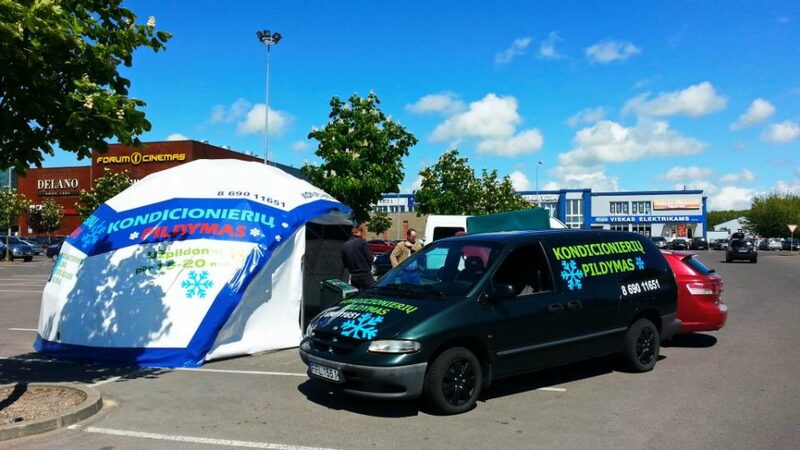 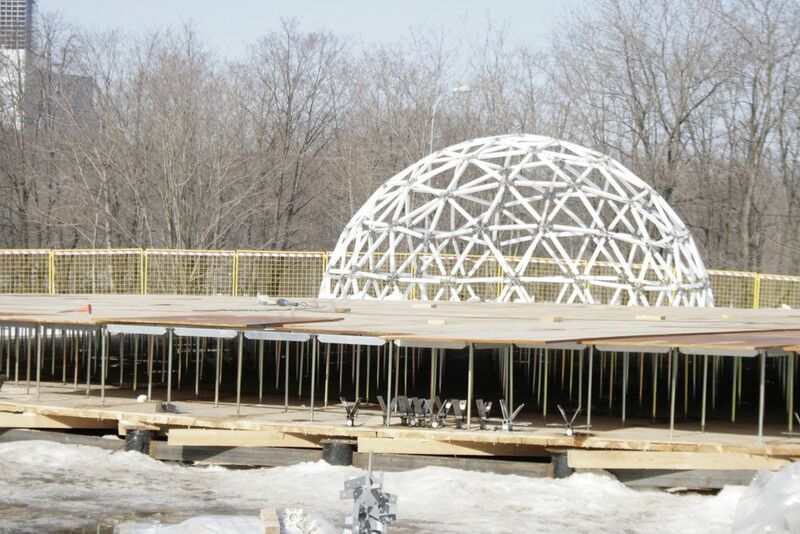 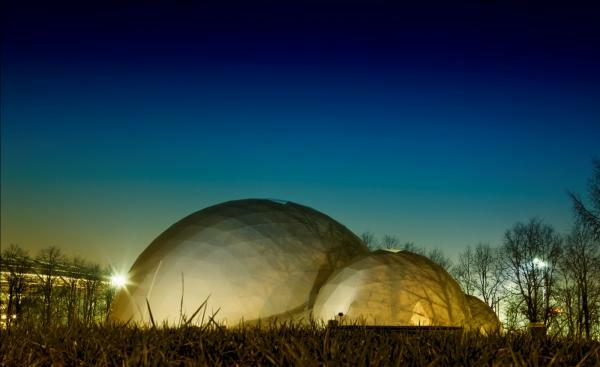 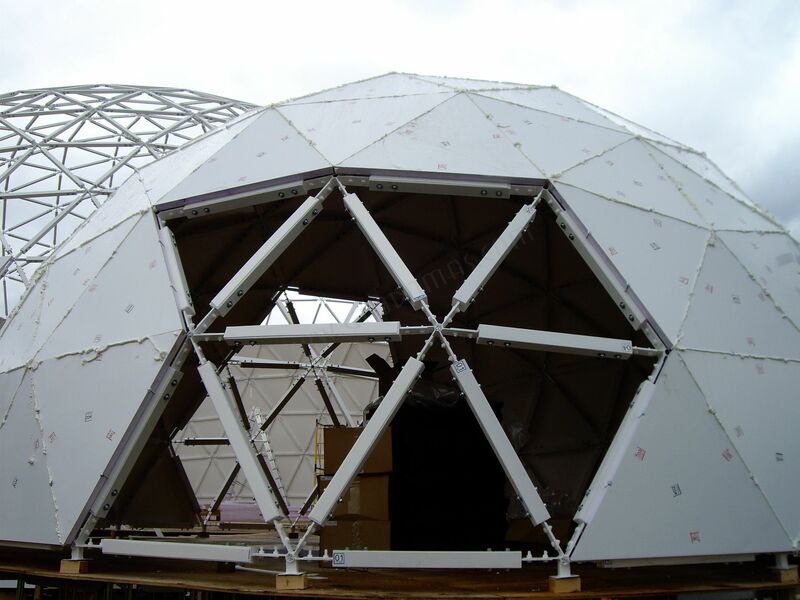 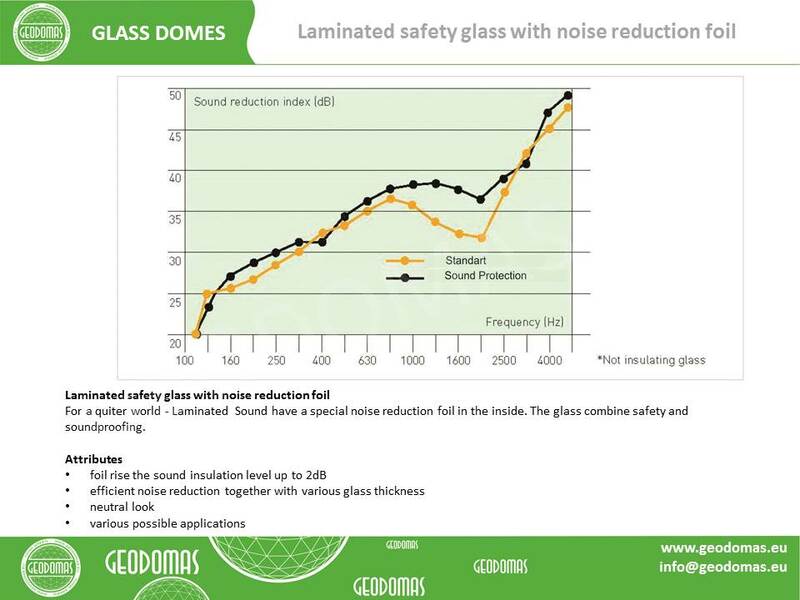 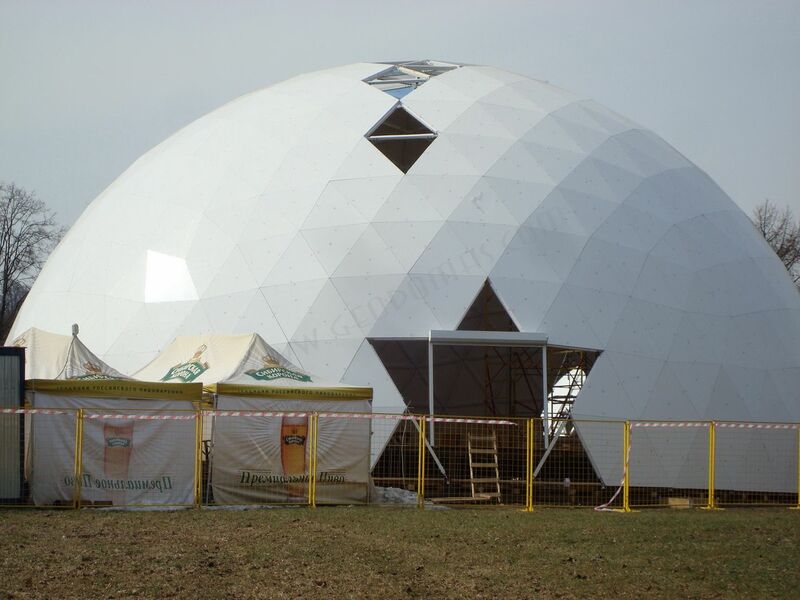 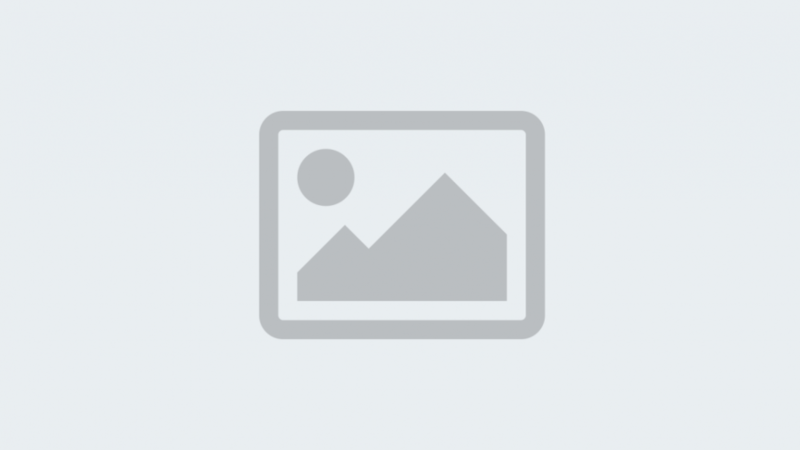 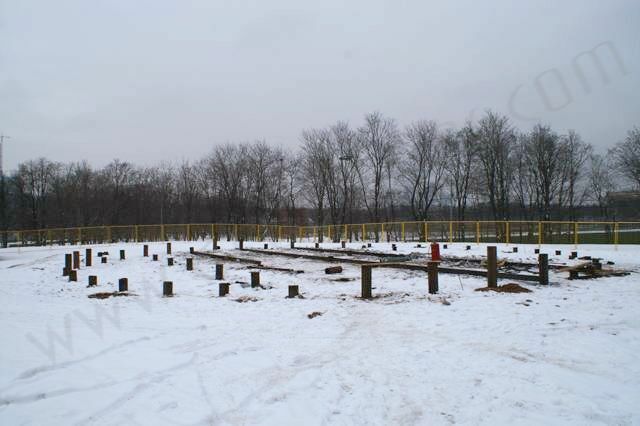 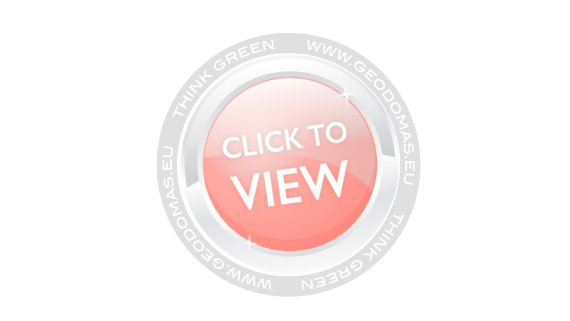 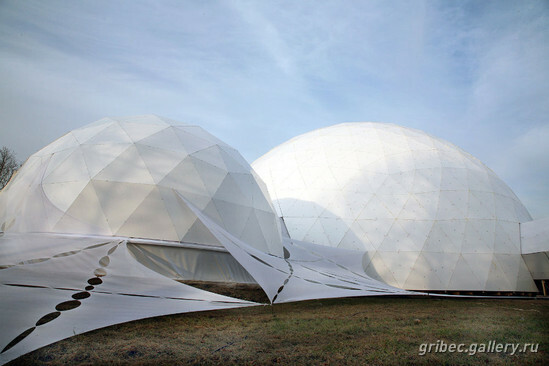 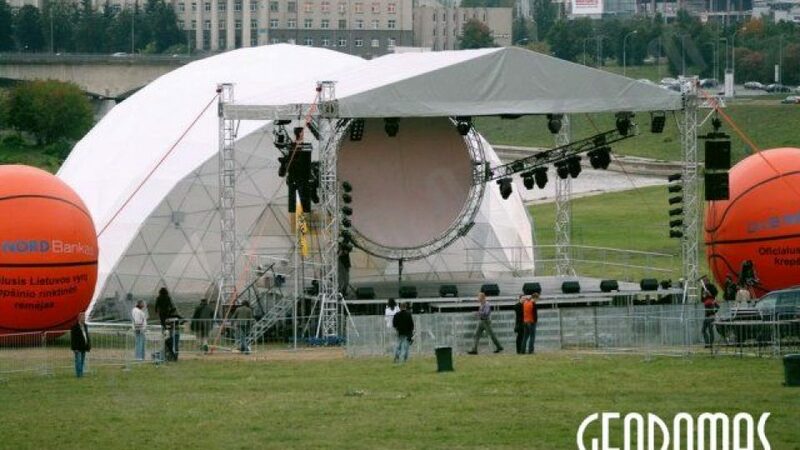 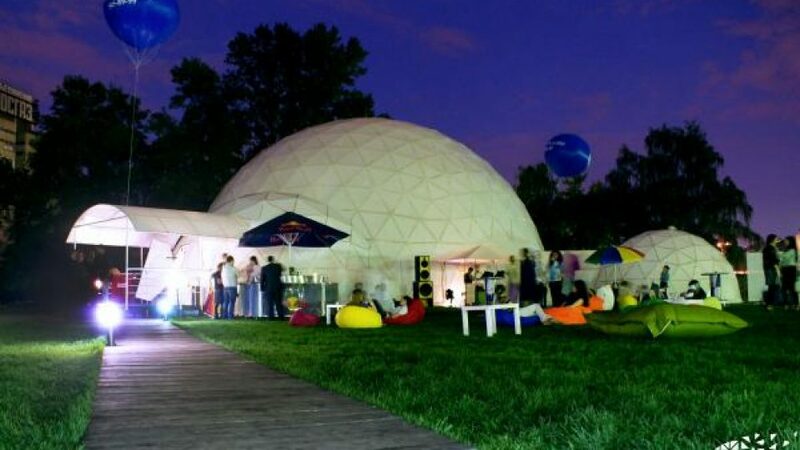 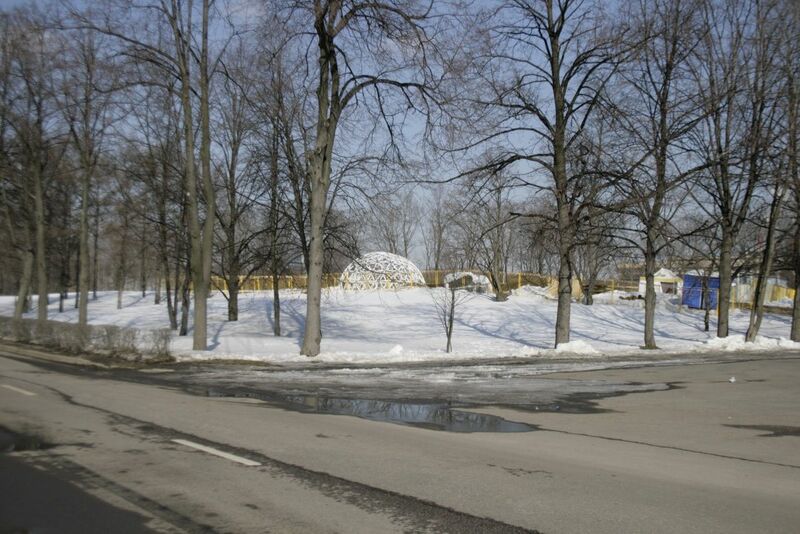 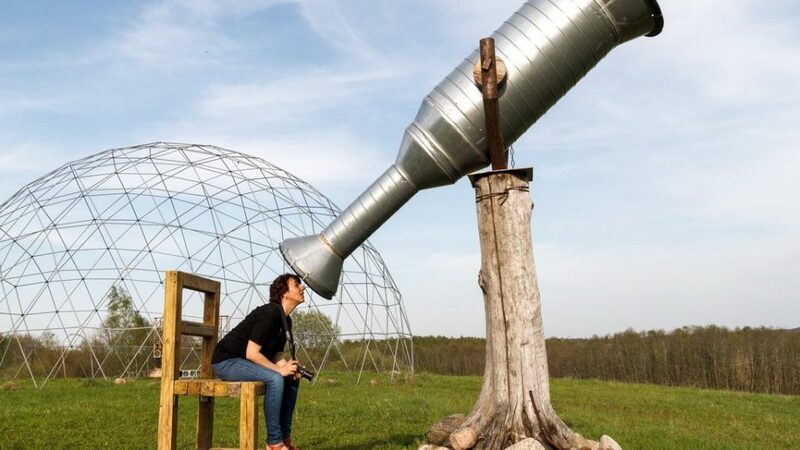 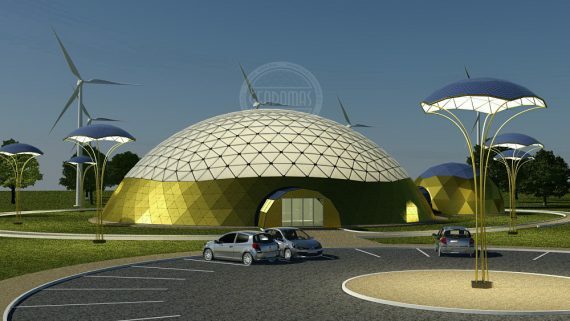 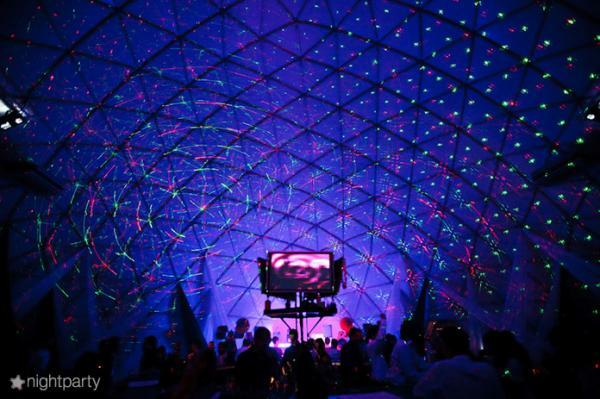 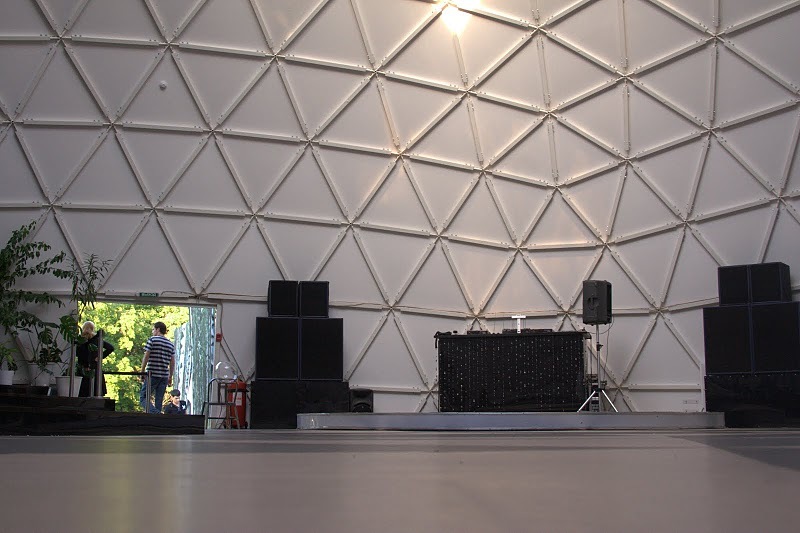 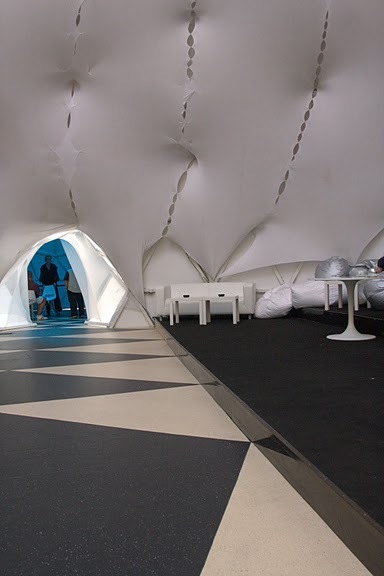 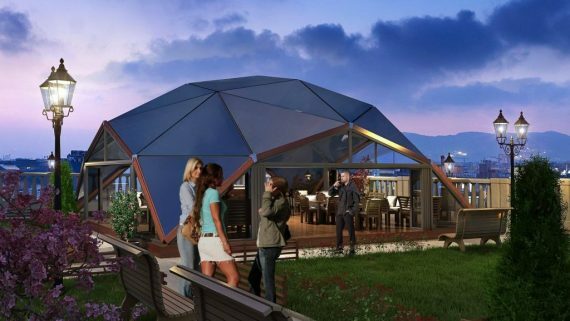 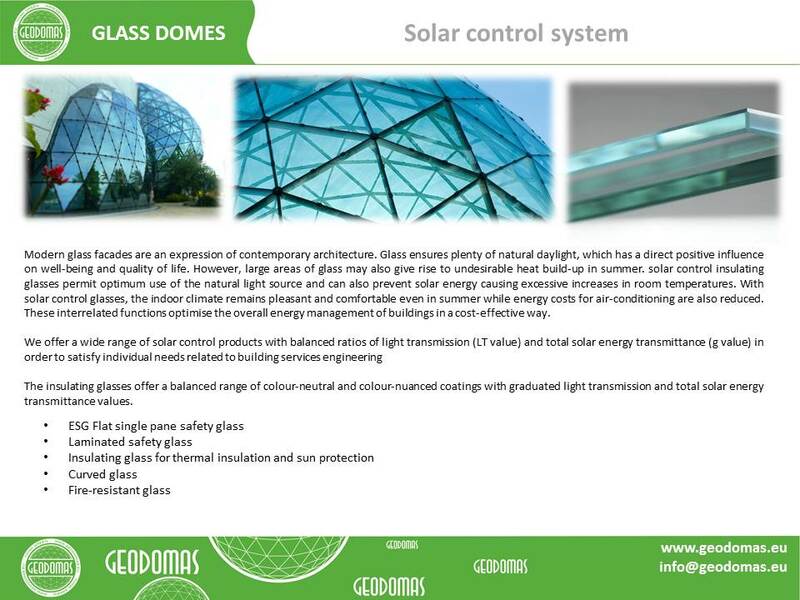 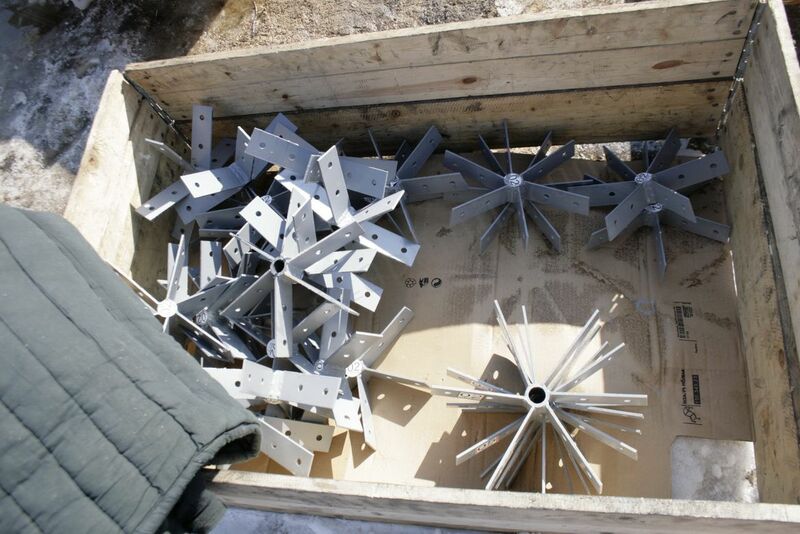 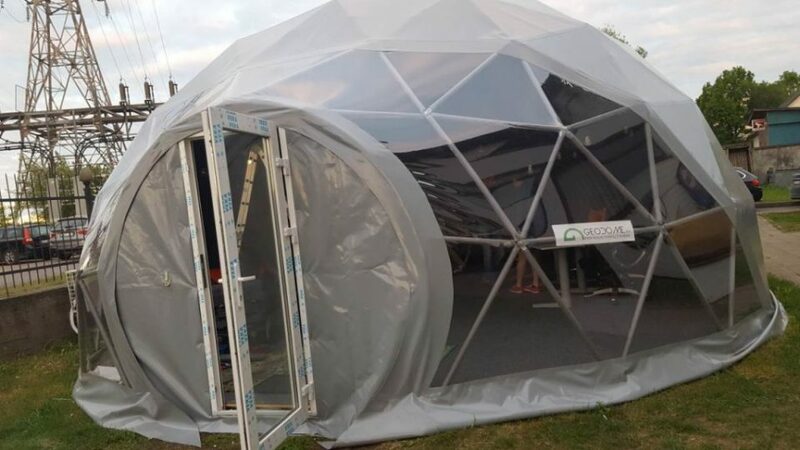 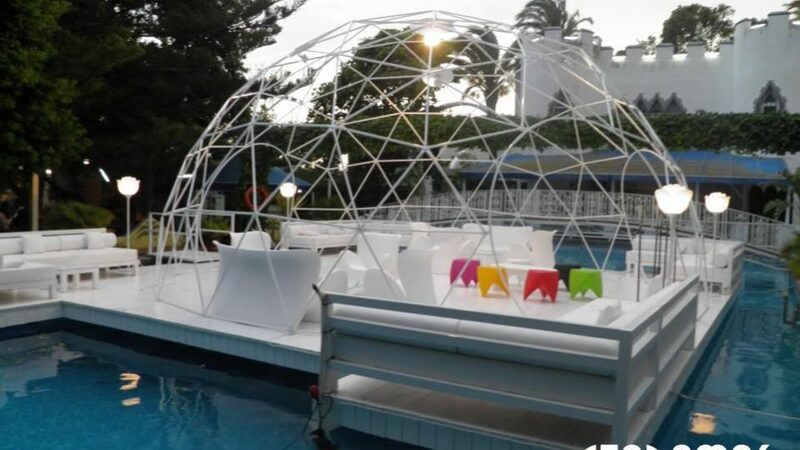 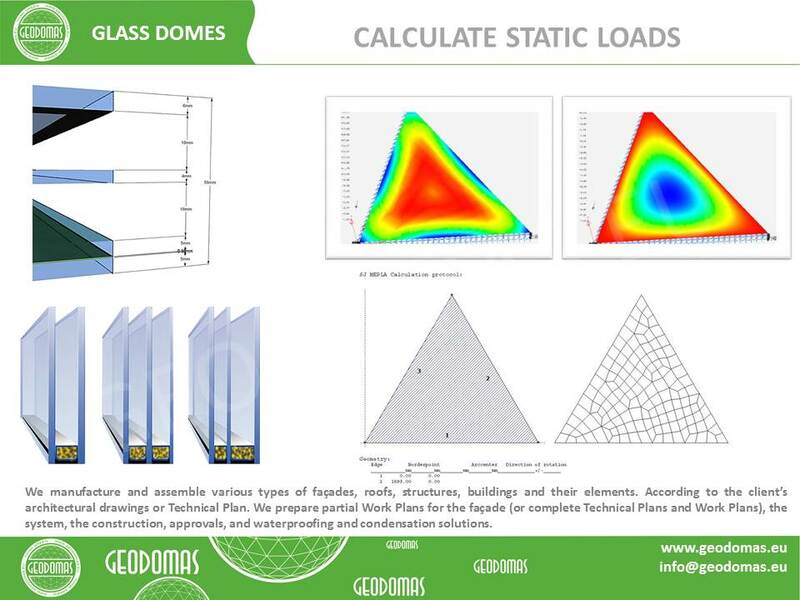 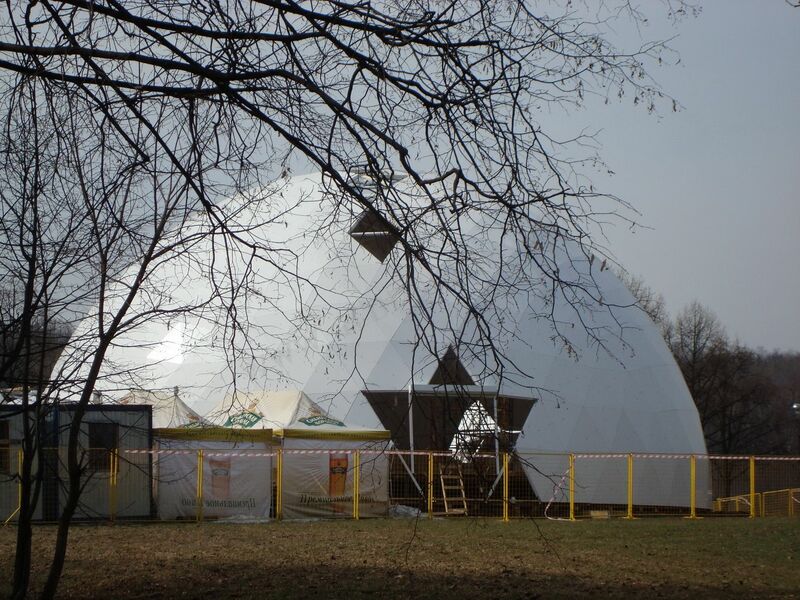 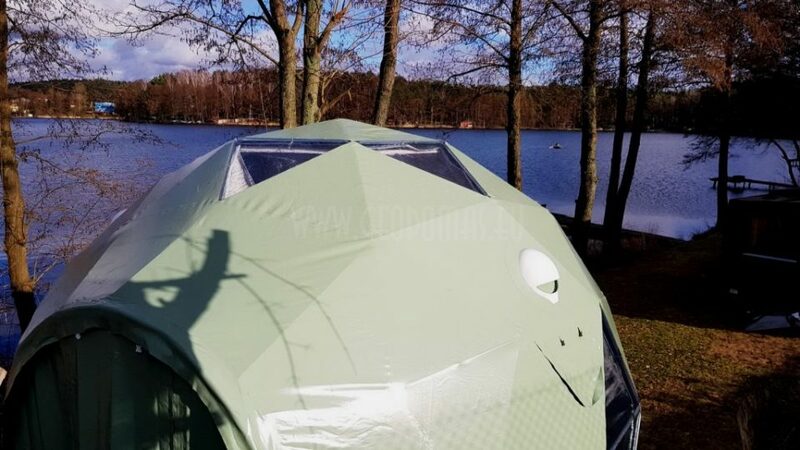 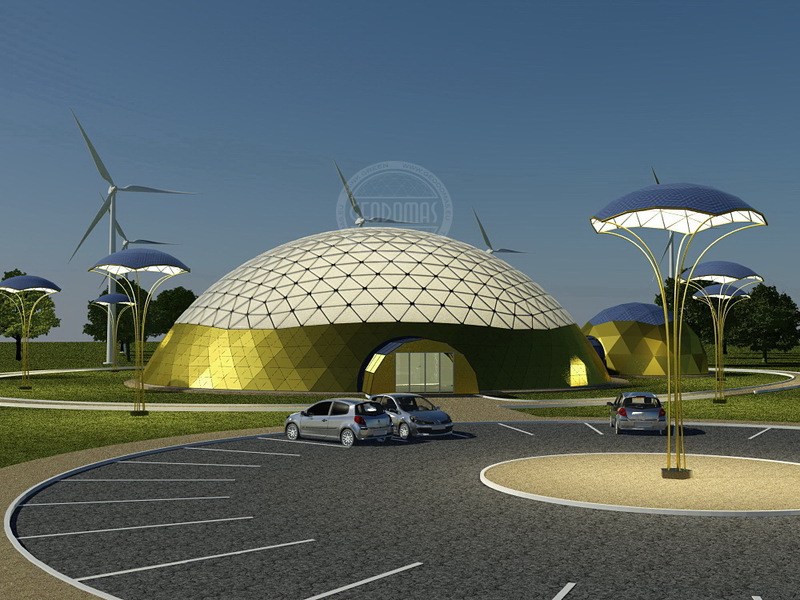 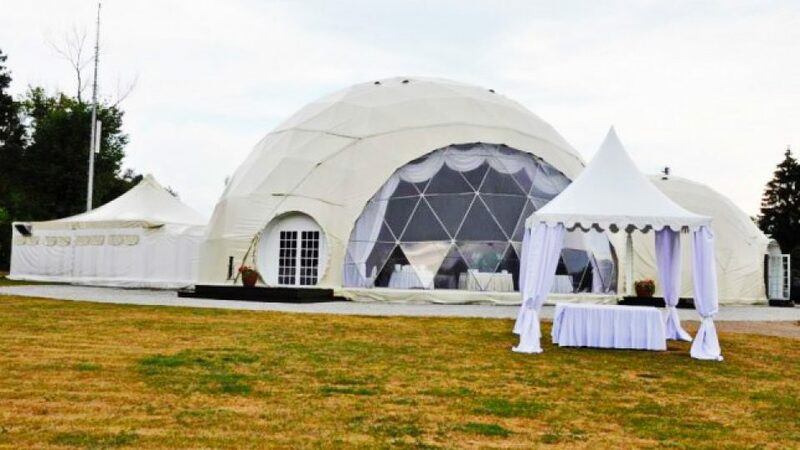 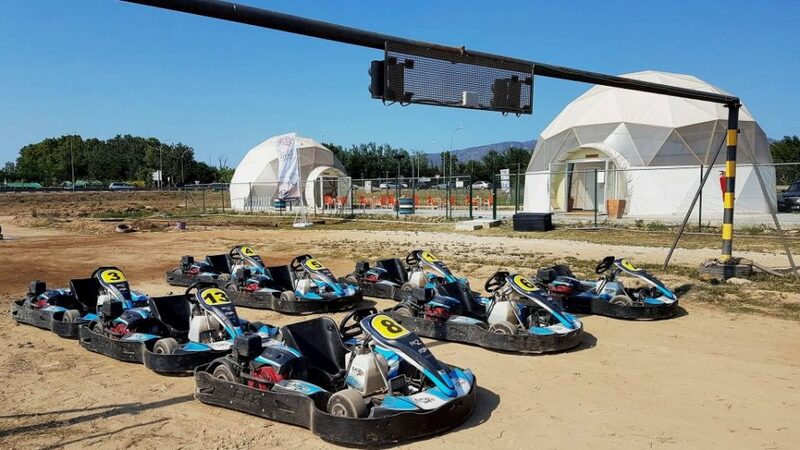 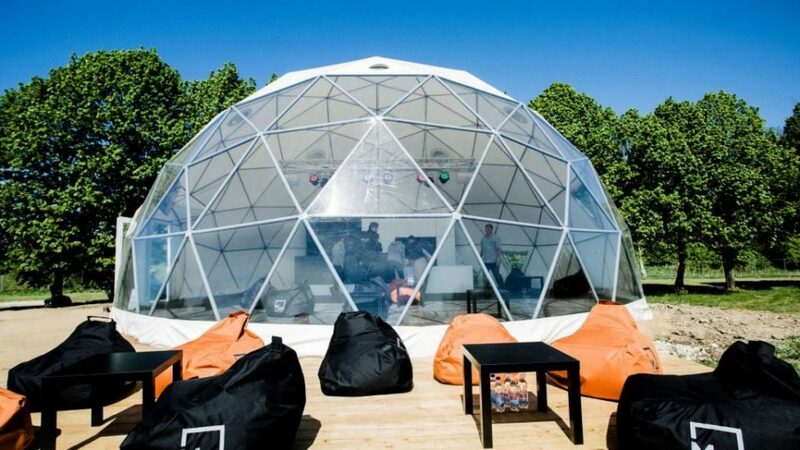 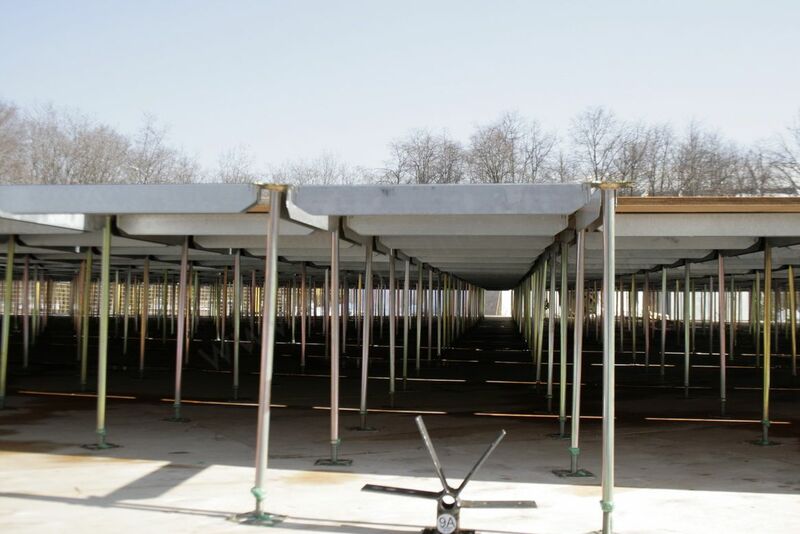 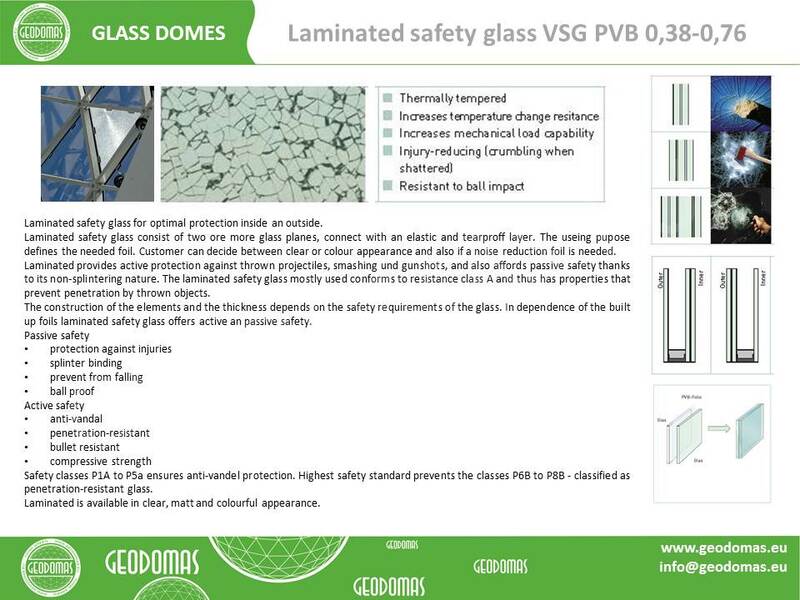 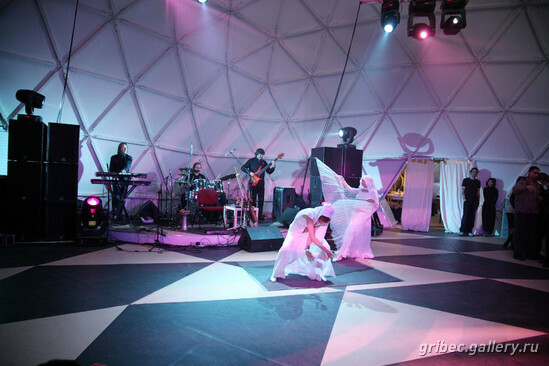 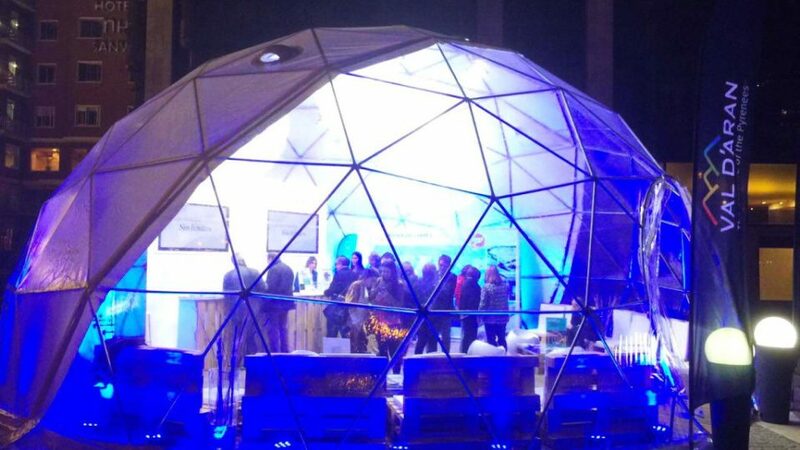 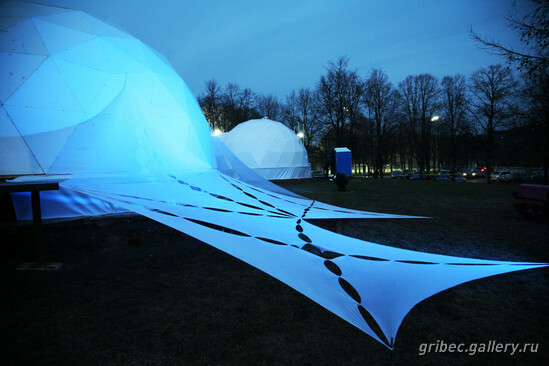 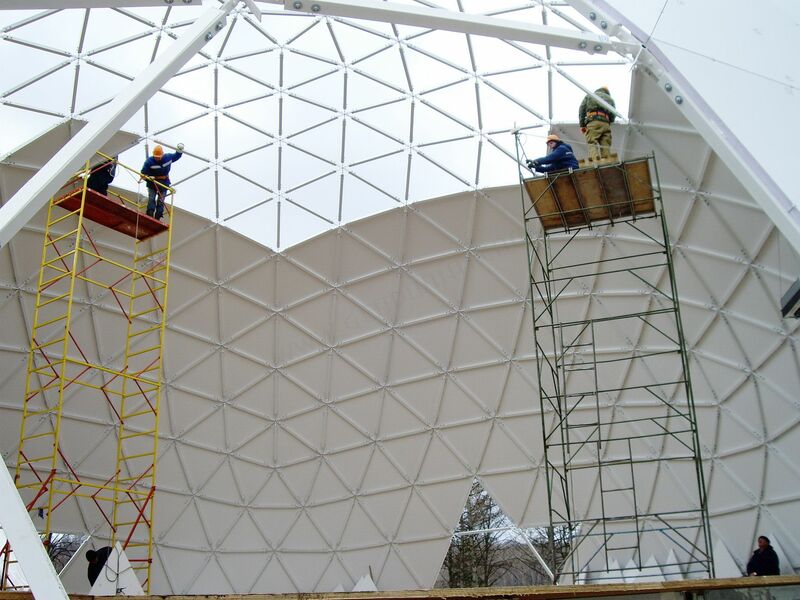 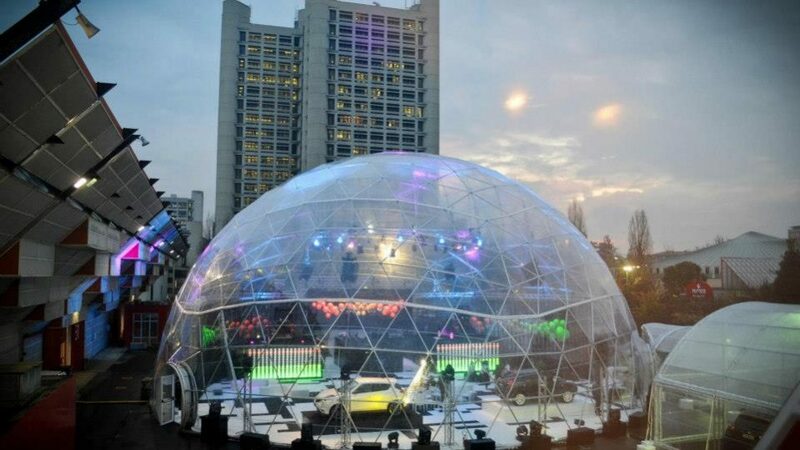 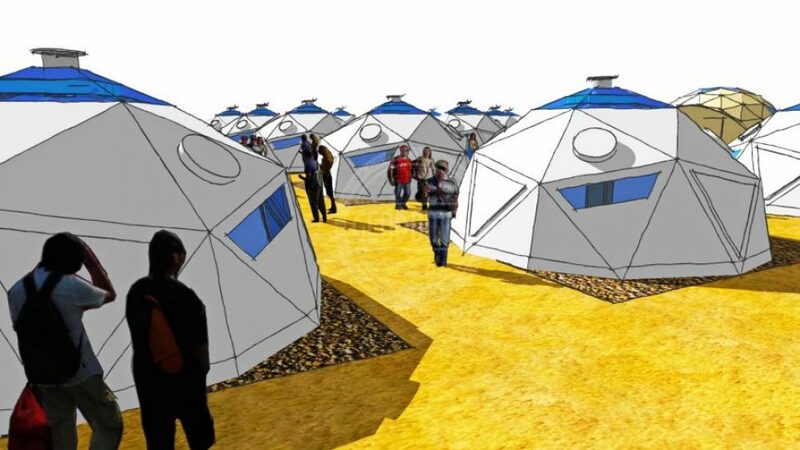 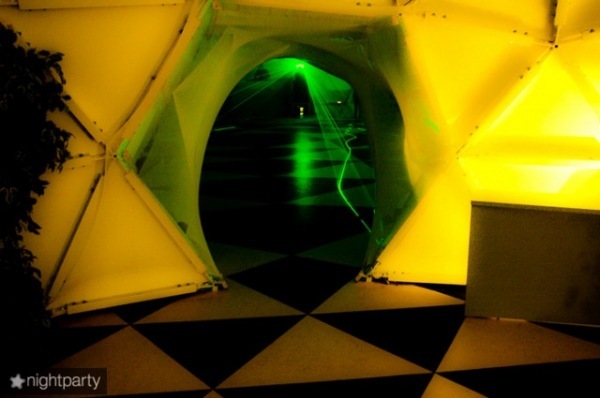 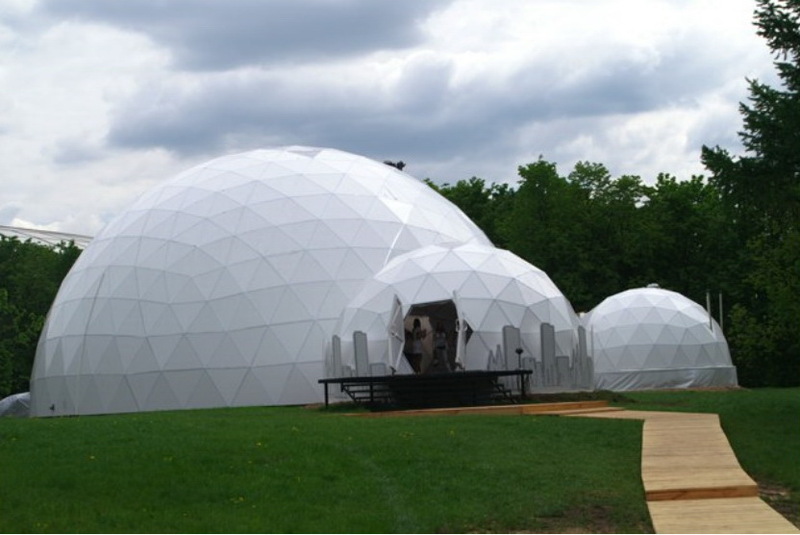 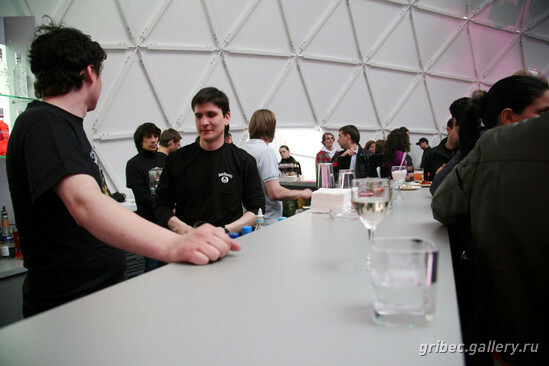 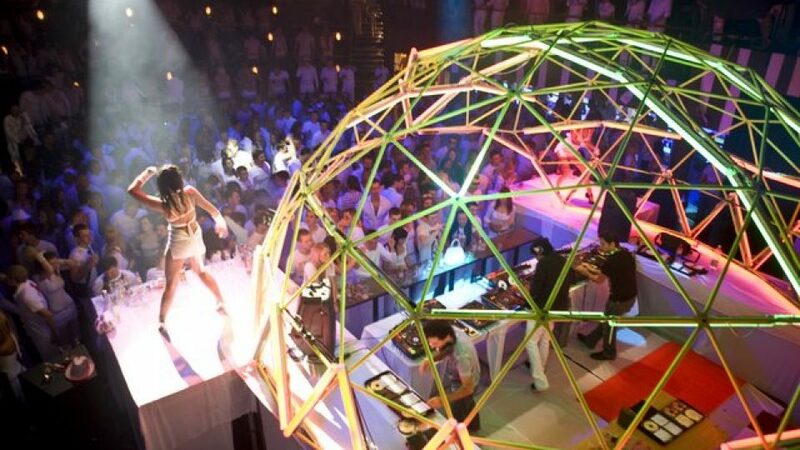 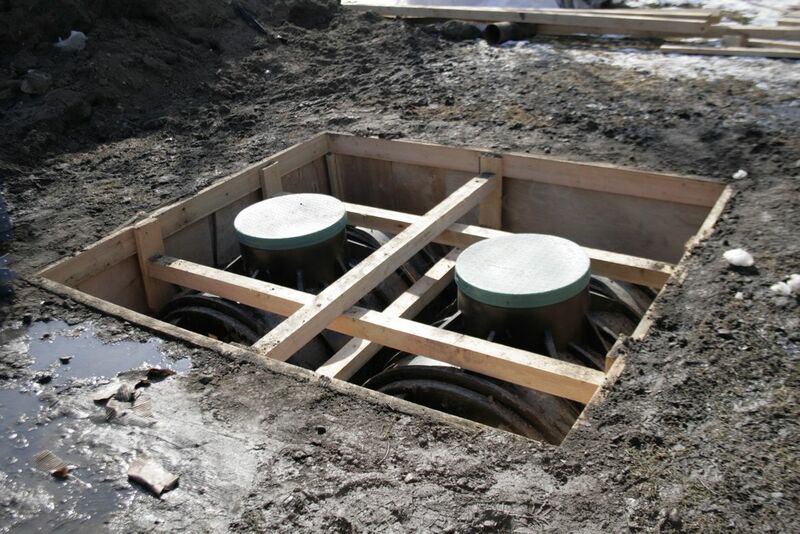 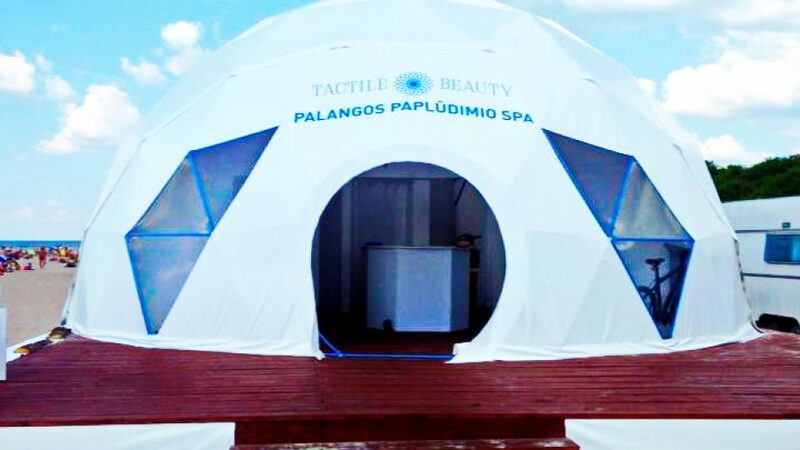 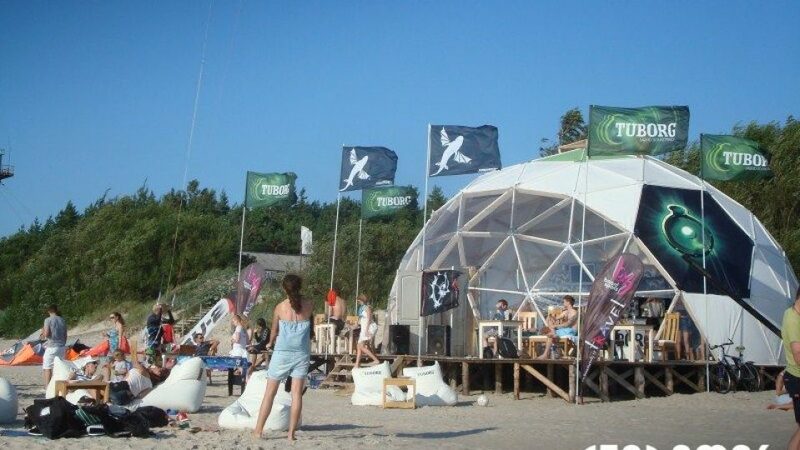 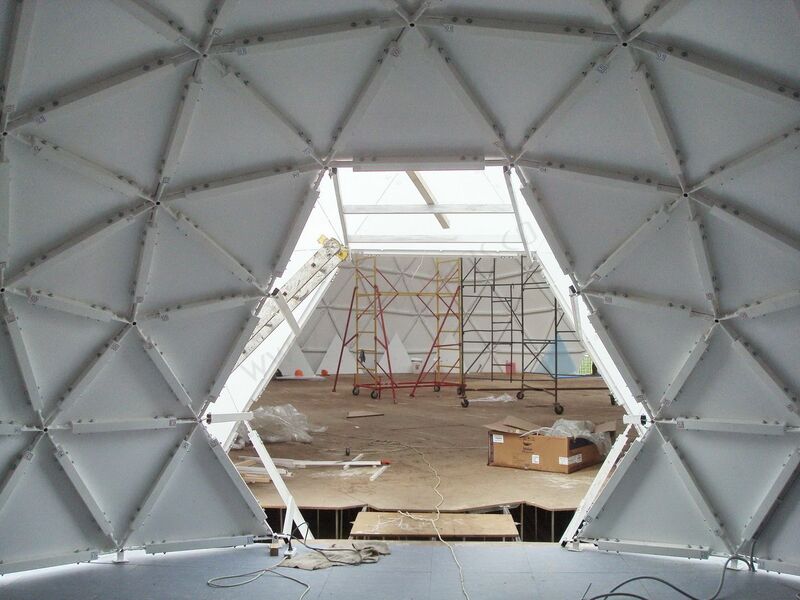 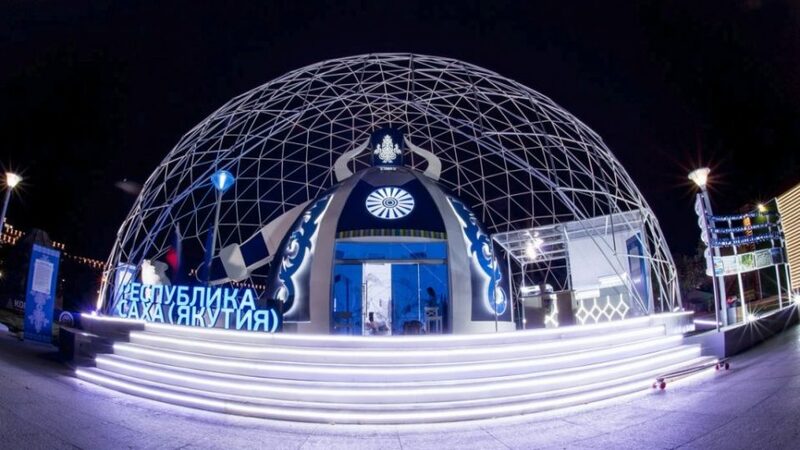 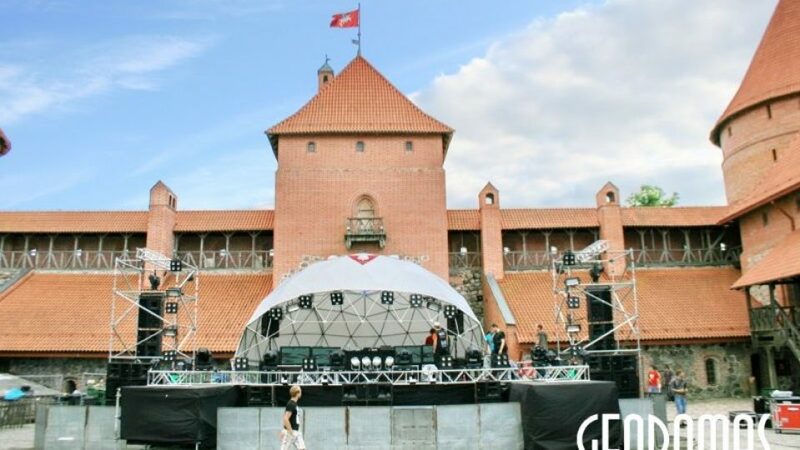 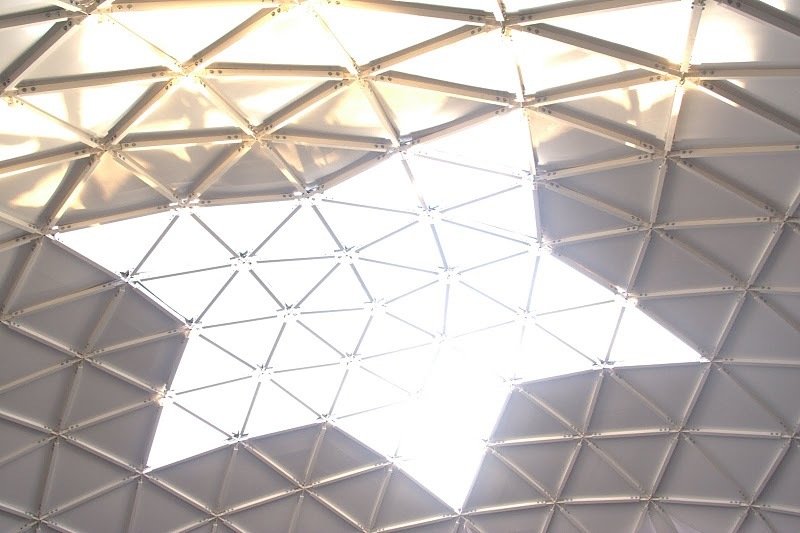 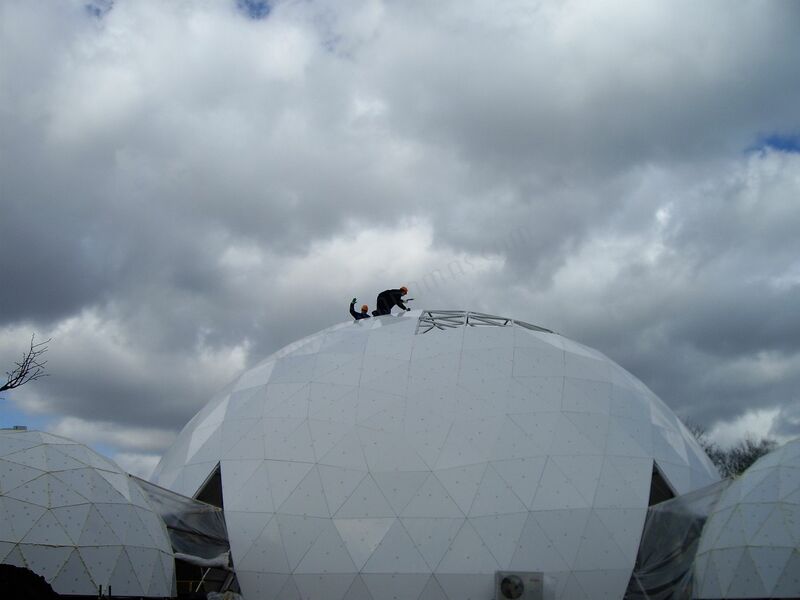 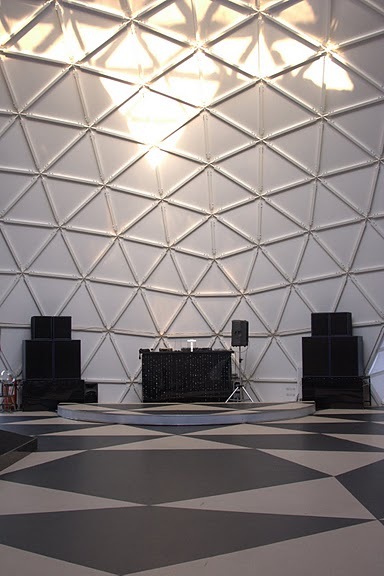 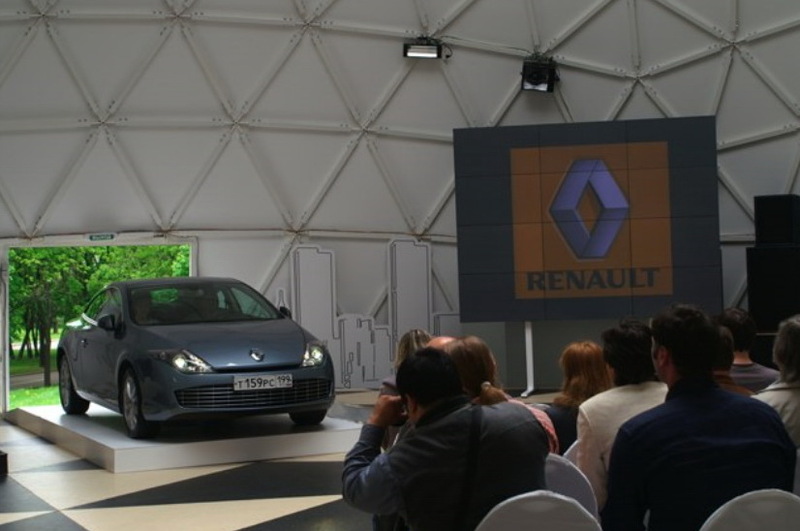 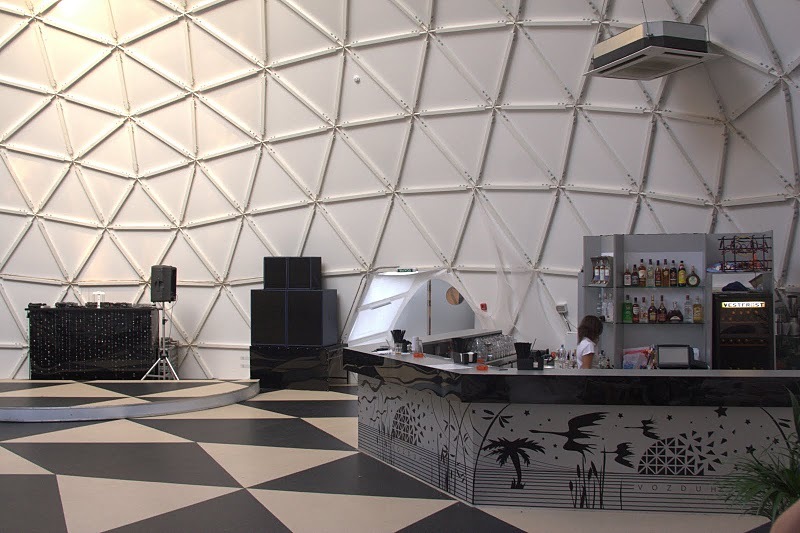 All Season VO3DUX Event Club | Geodesic Domes Ø20m & Ø6m | Witamy w Geodomas Engineering ! 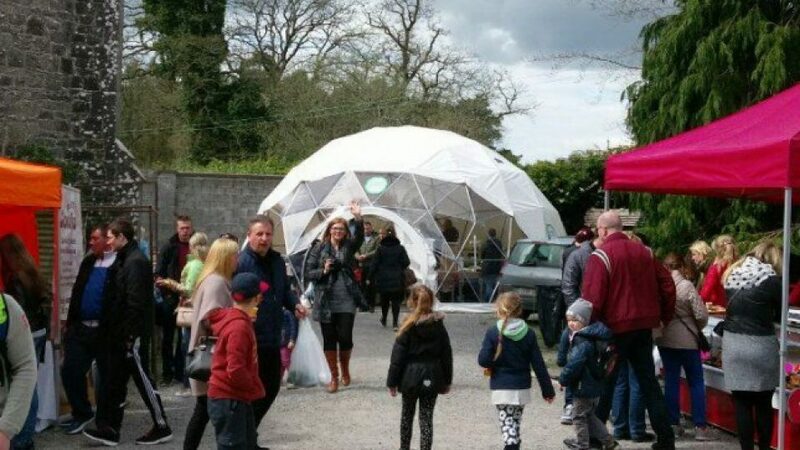 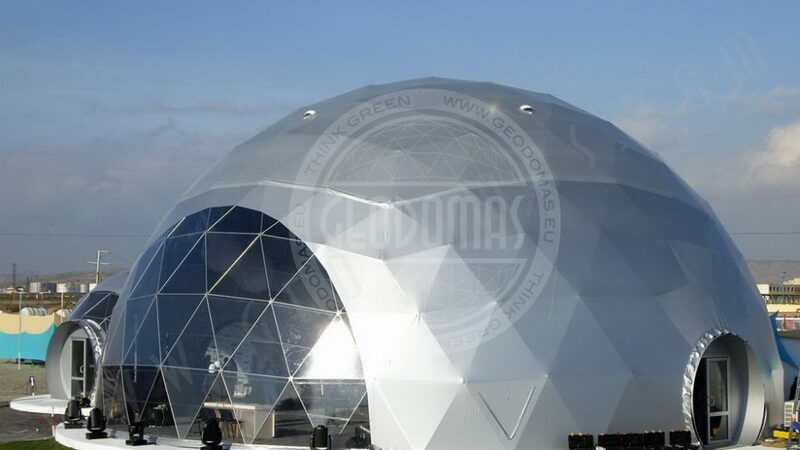 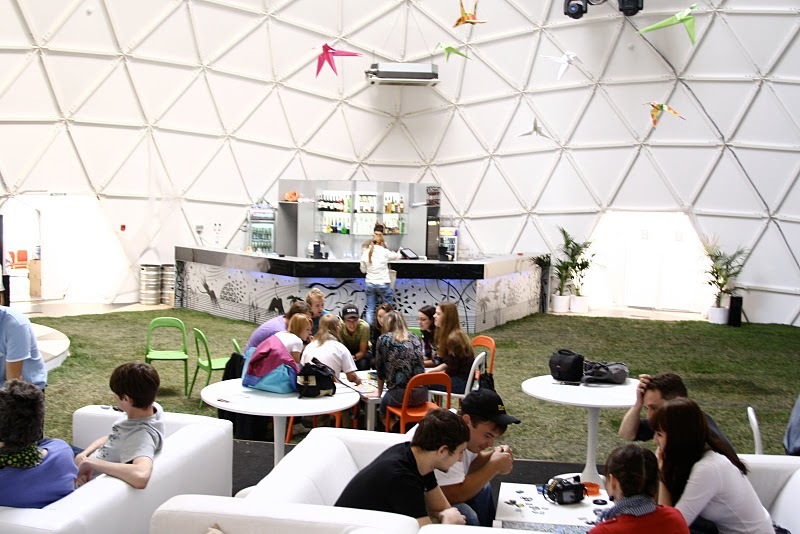 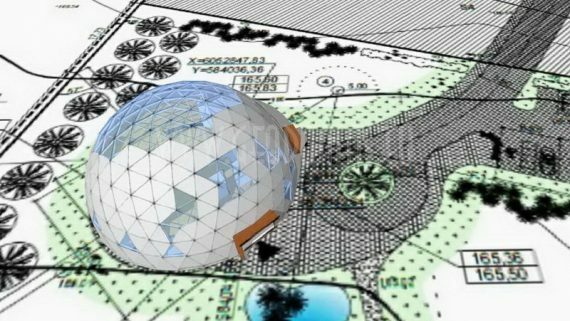 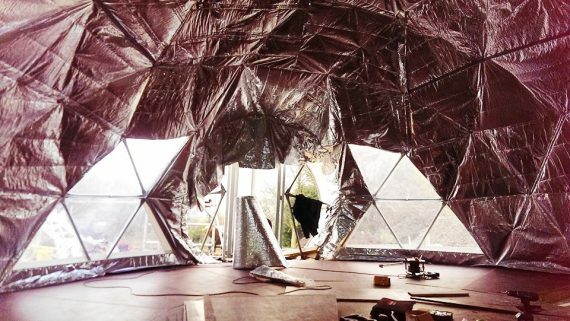 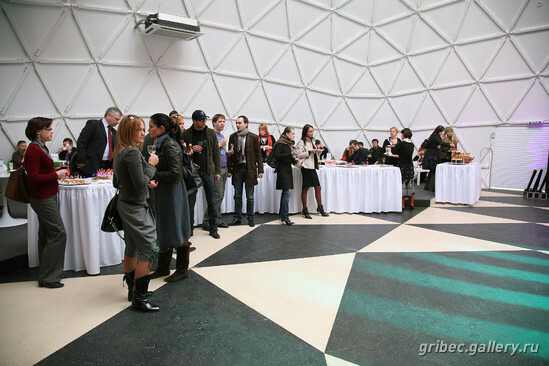 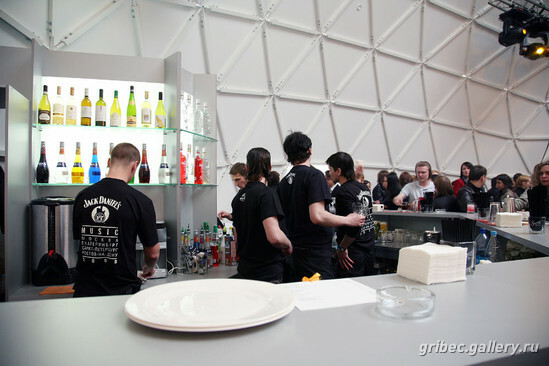 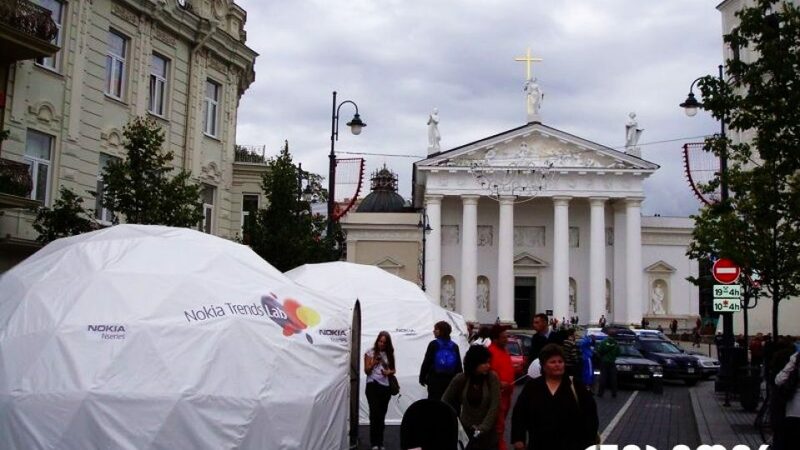 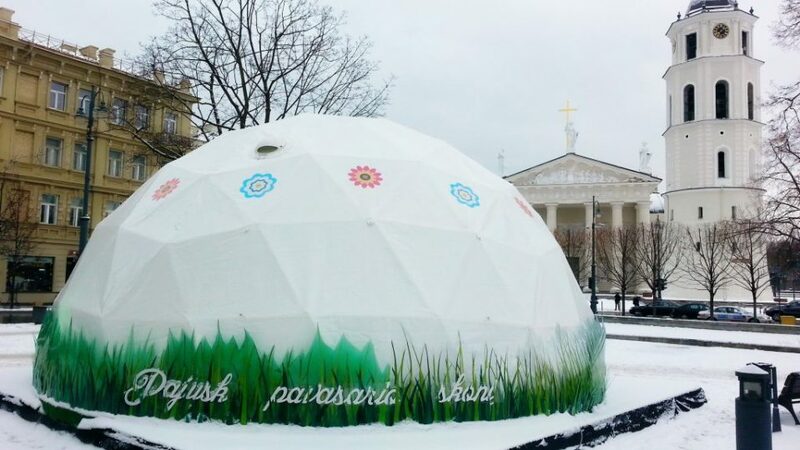 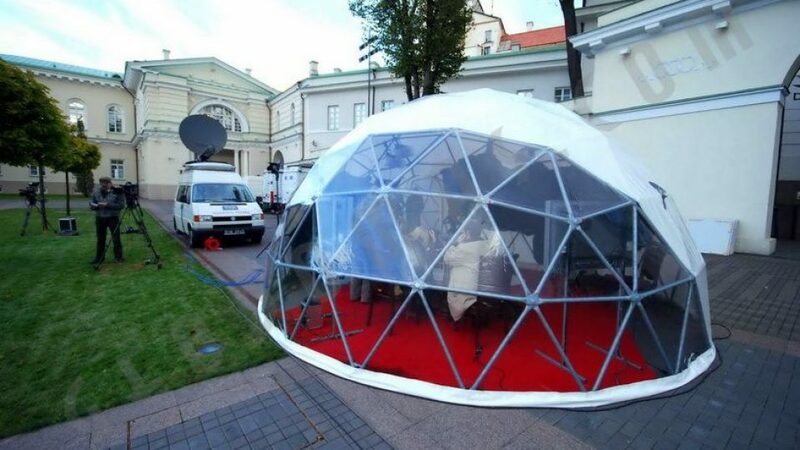 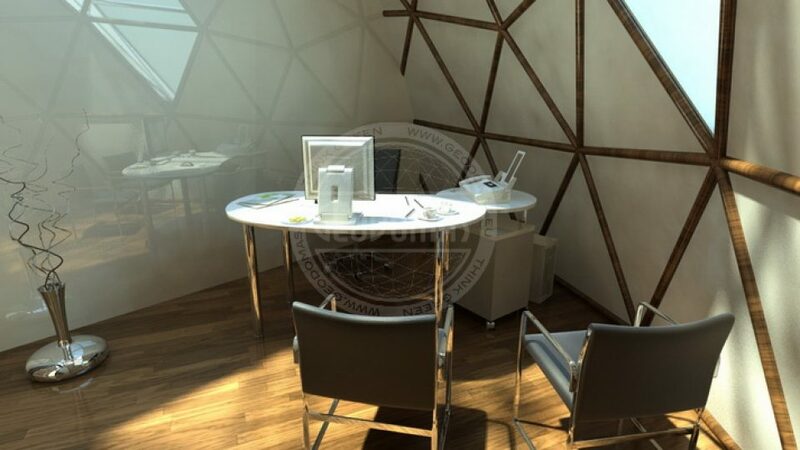 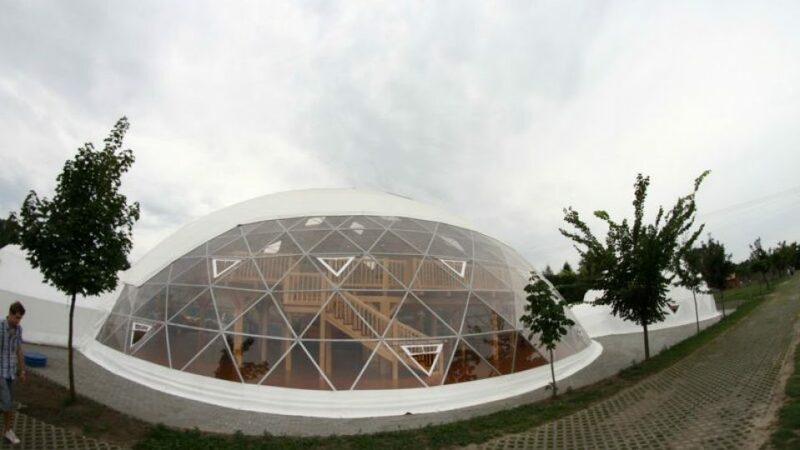 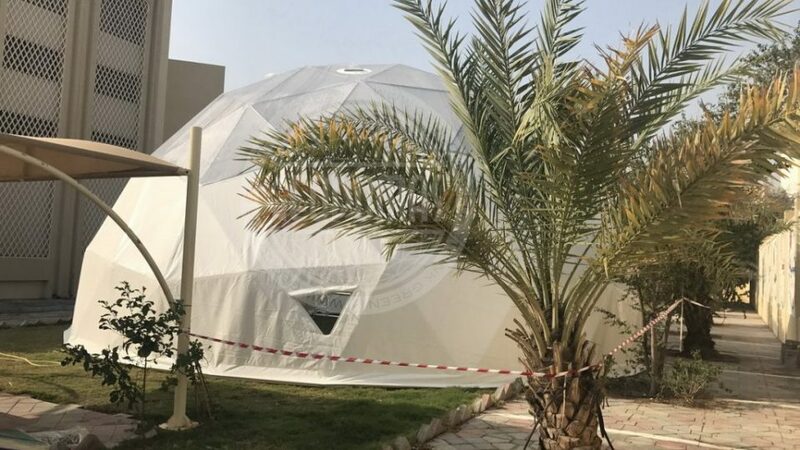 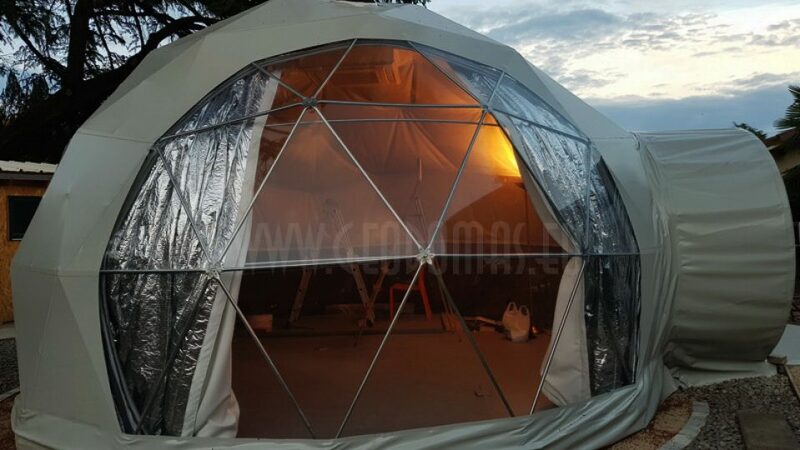 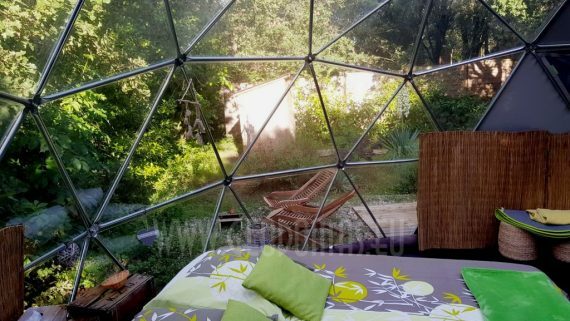 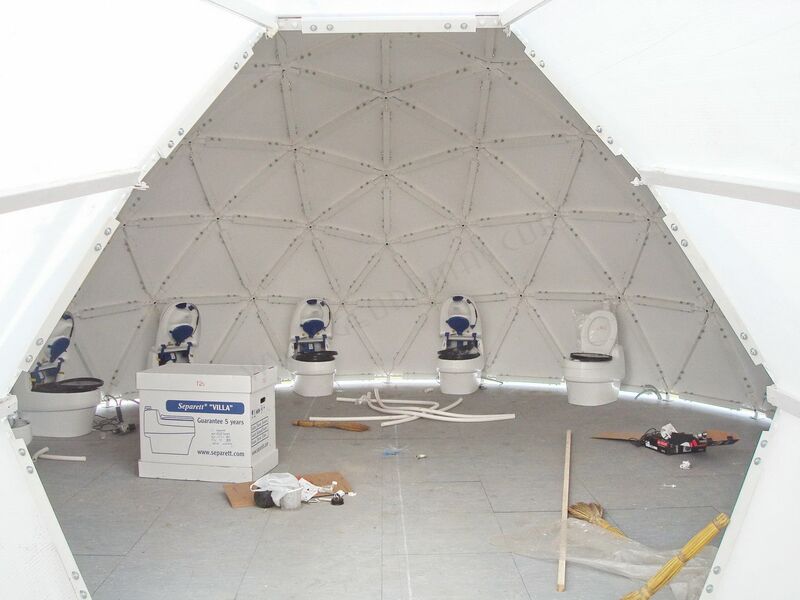 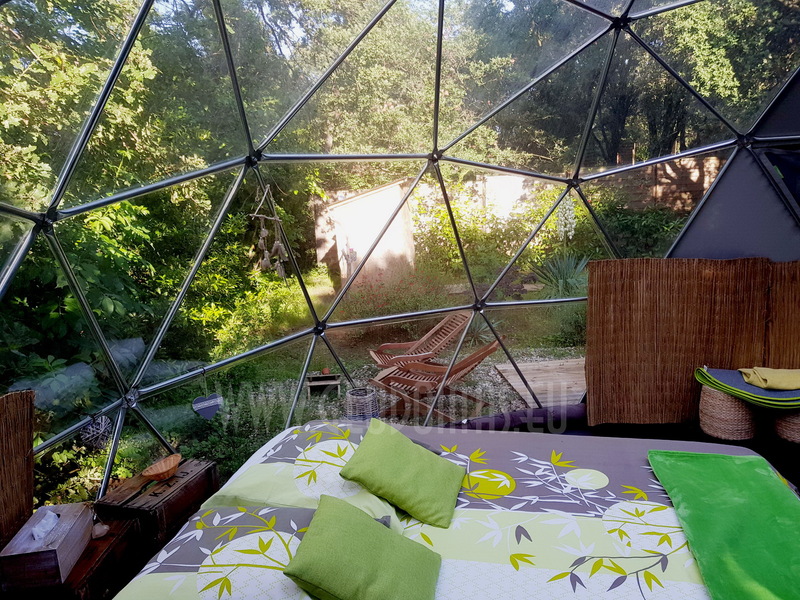 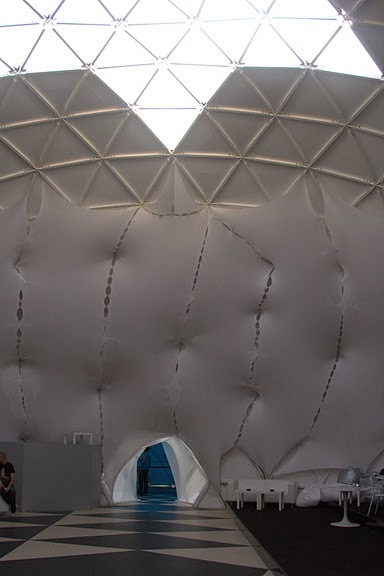 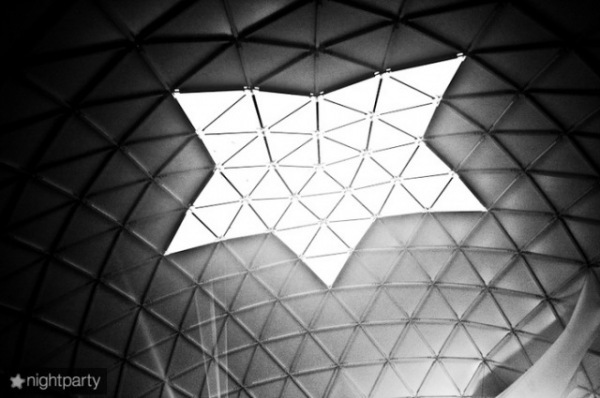 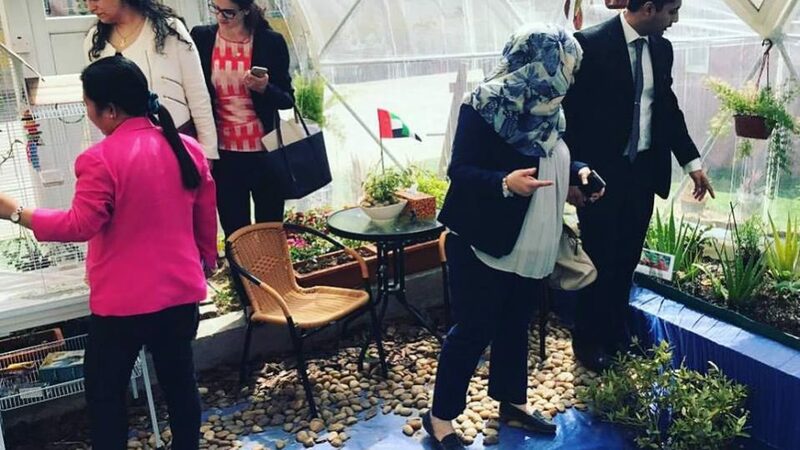 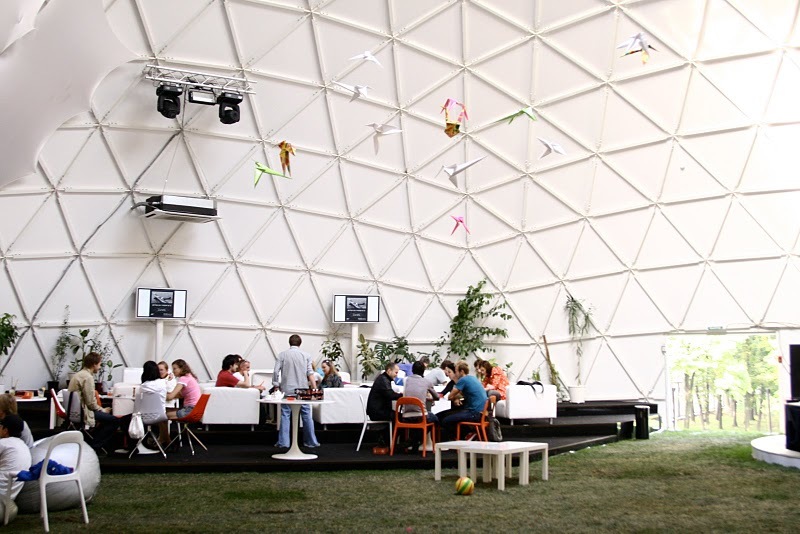 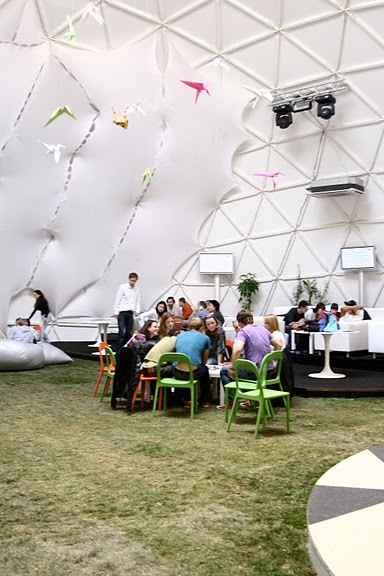 The dome is placed VOZDUH Àrt in part of the garden which is artistically organized an open-air space with a stationary scene. 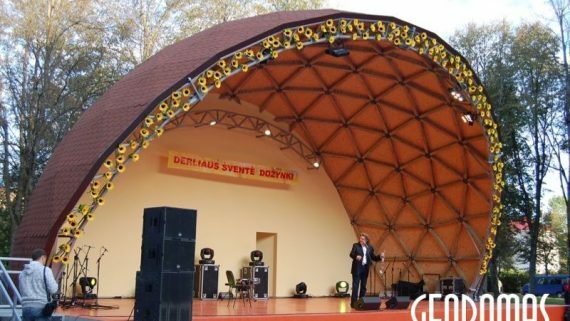 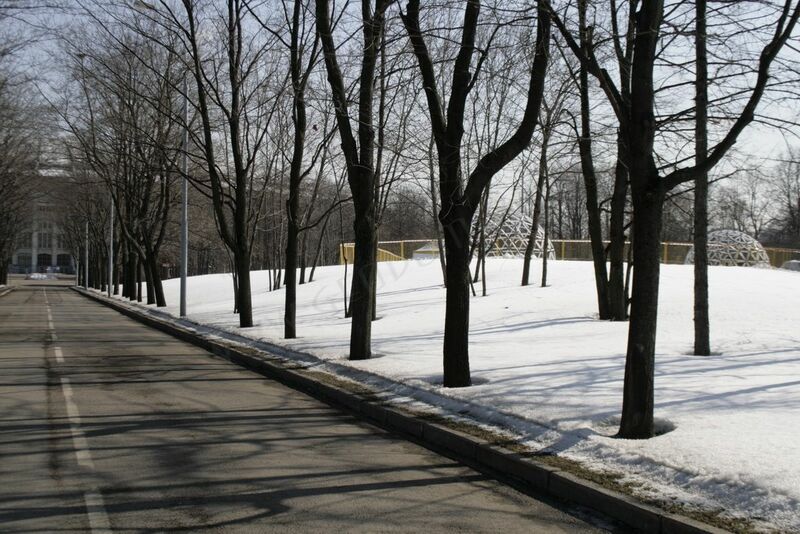 The area is located in the park area and is designed for performances, concerts, festivals, parties, theatrical performances, etc.